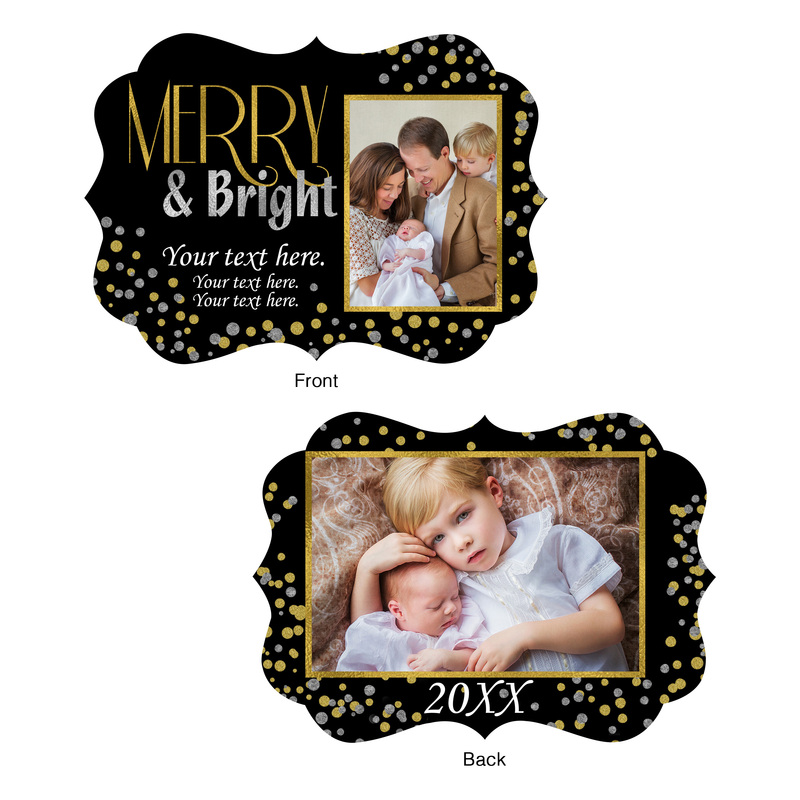 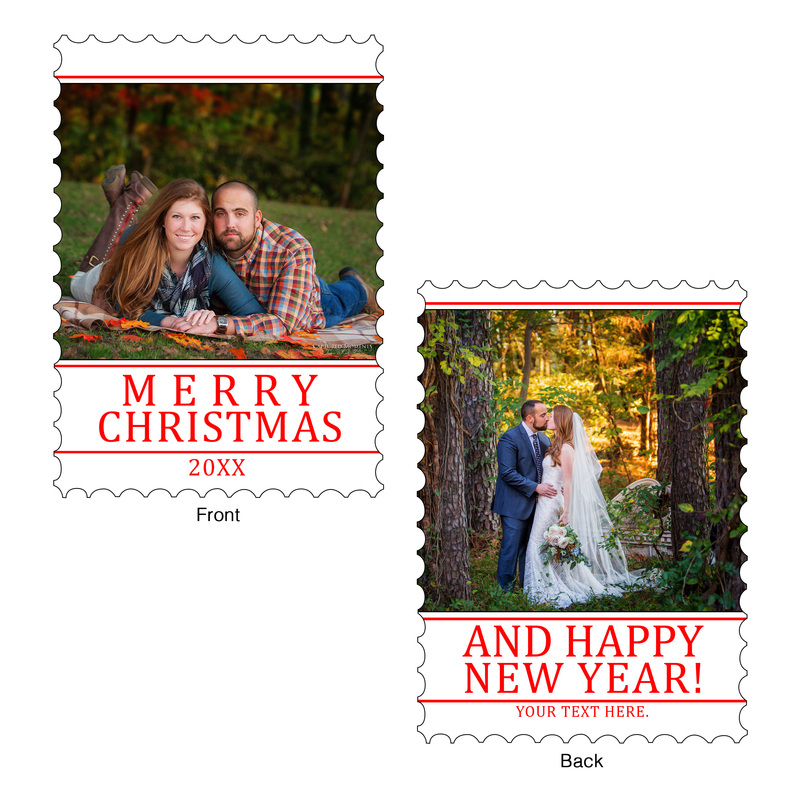 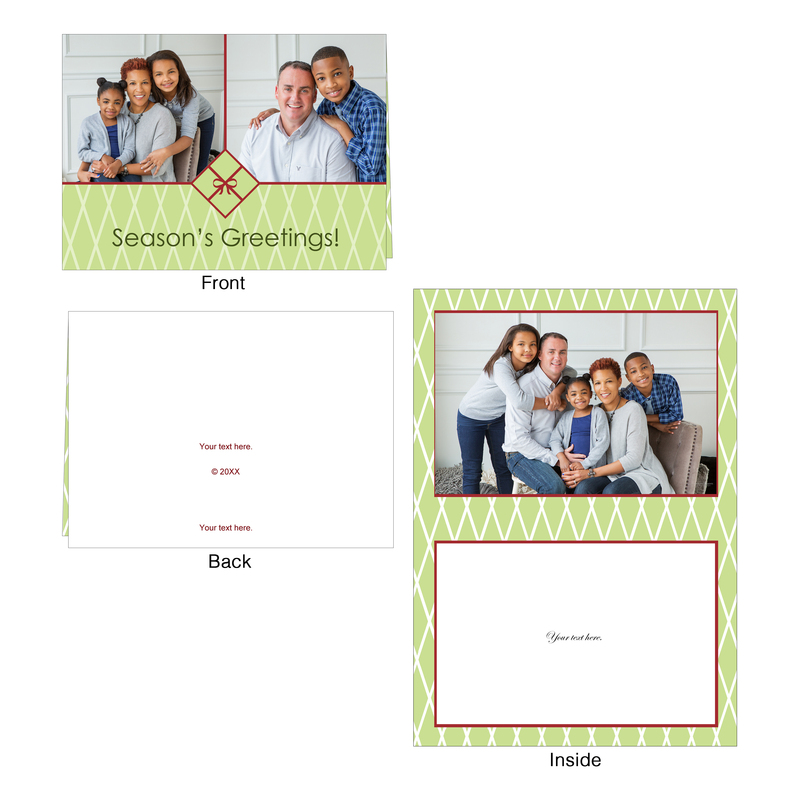 Scroll through our holiday card templates that are available in the MyACI software. 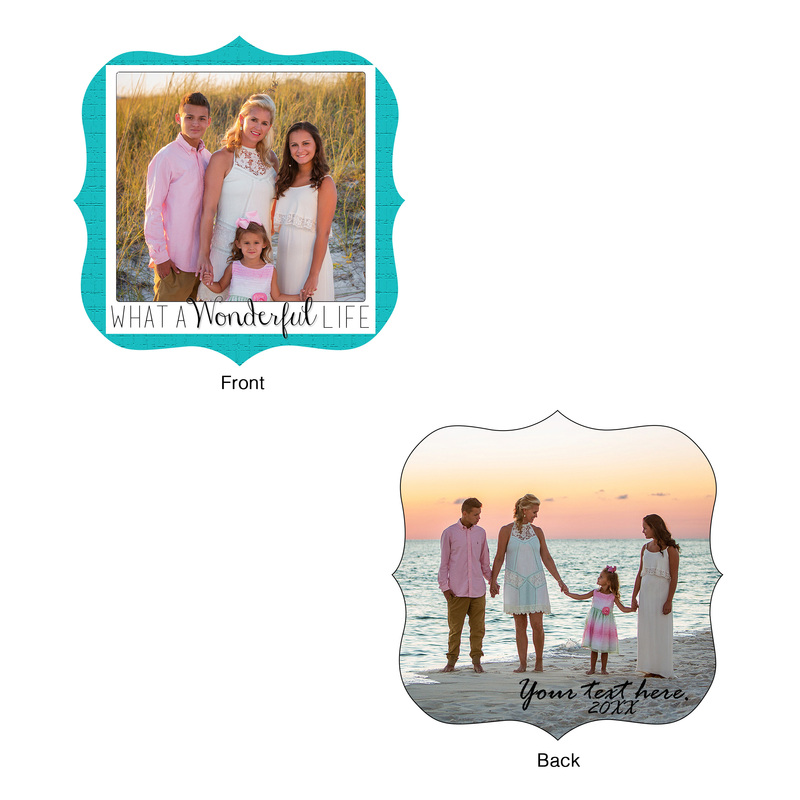 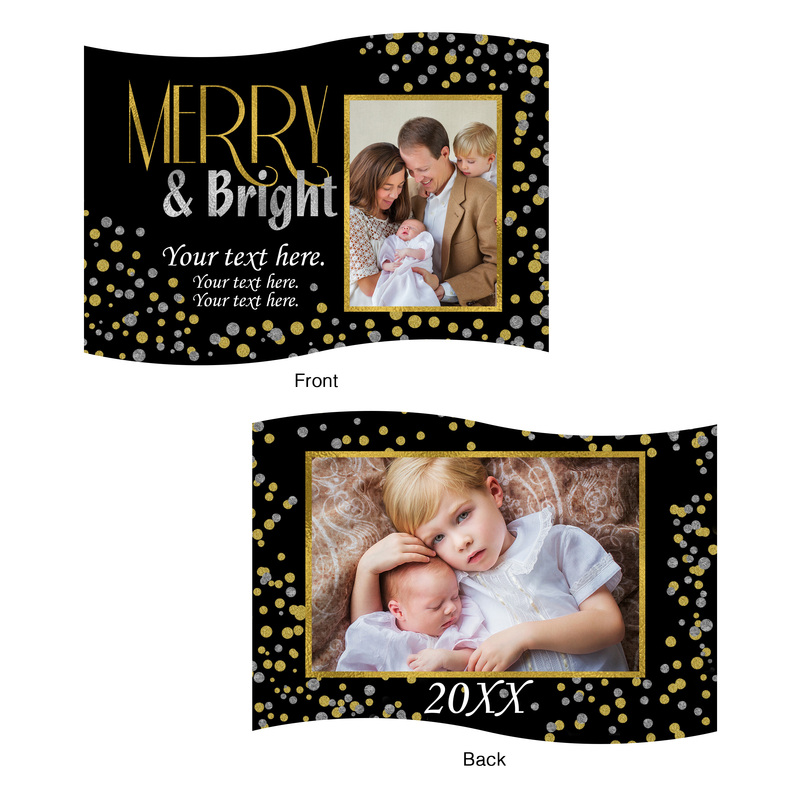 Click on the image to enlarge the design. 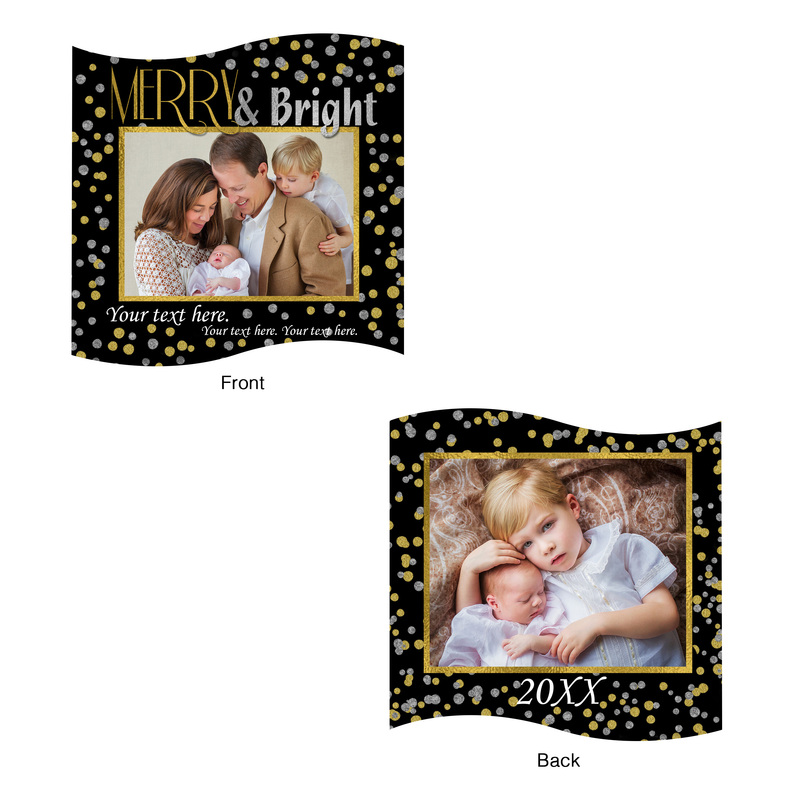 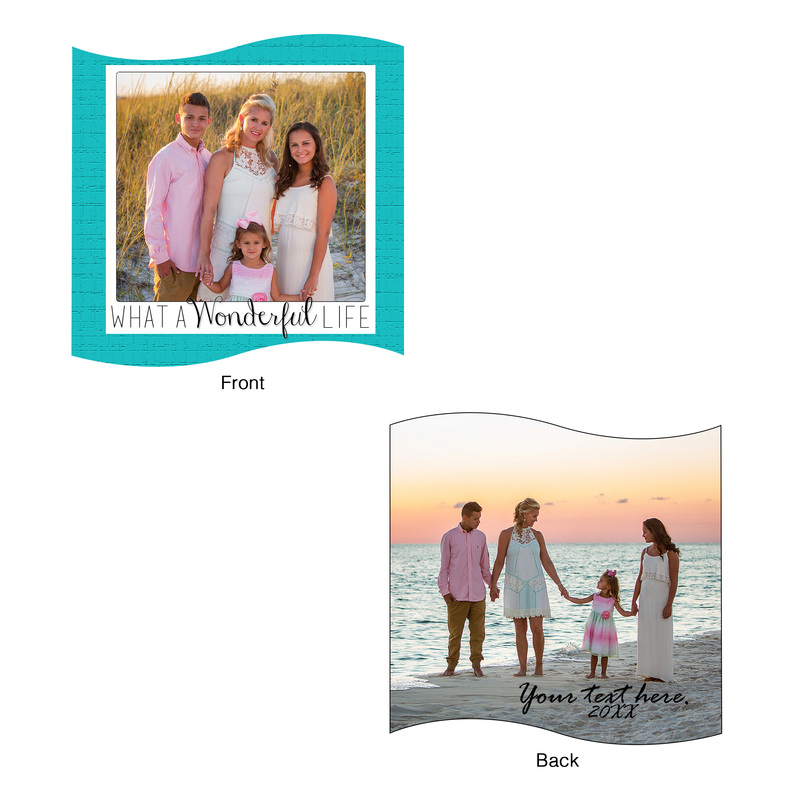 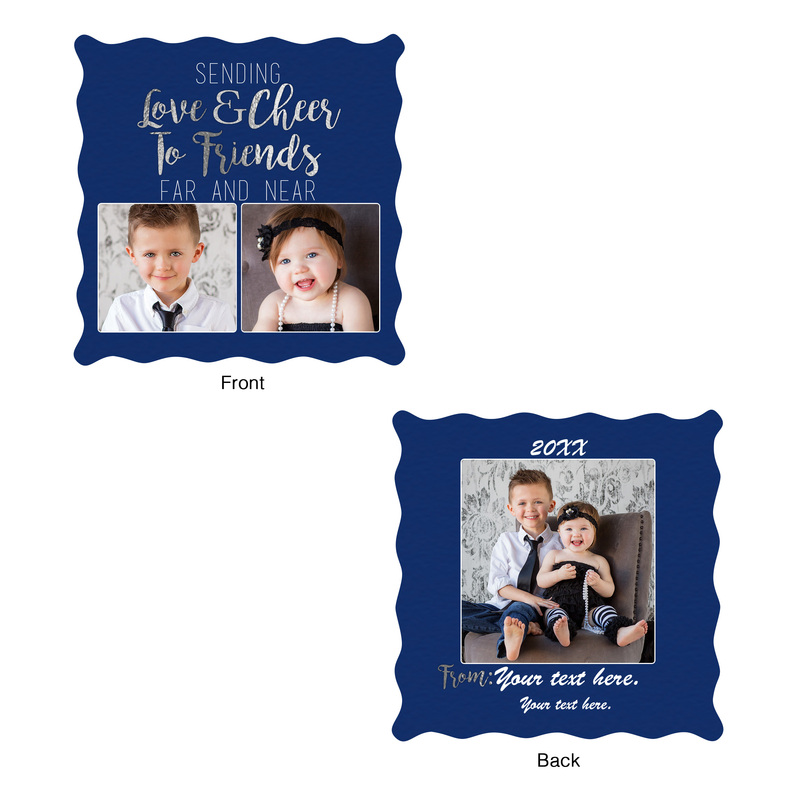 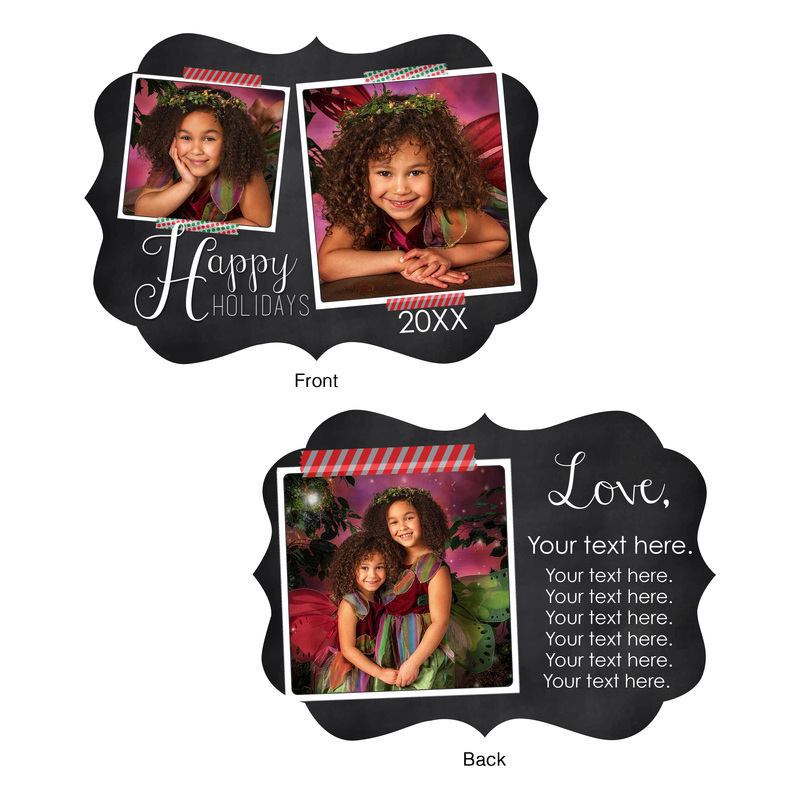 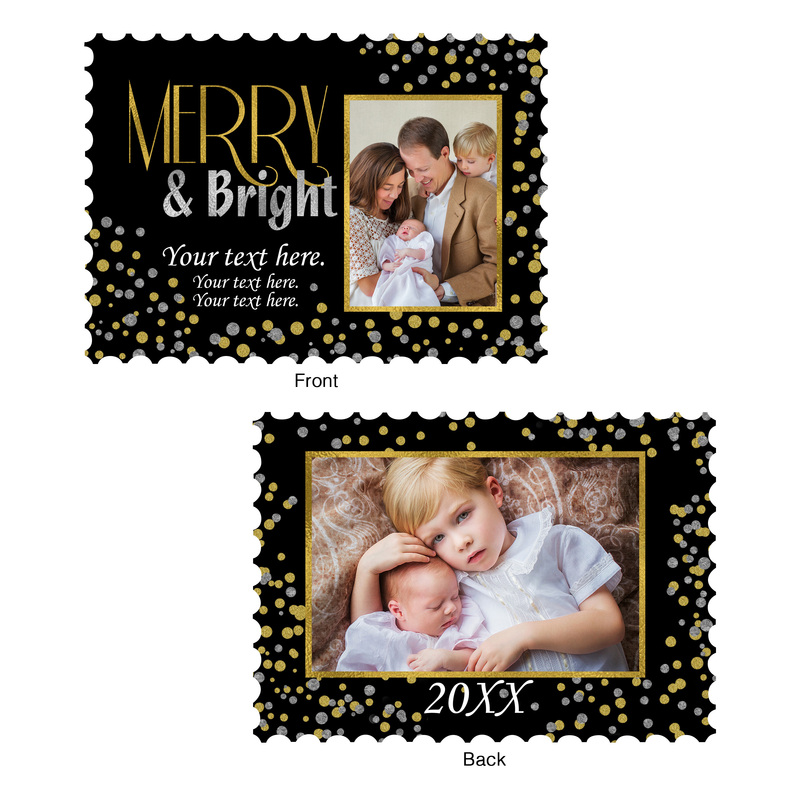 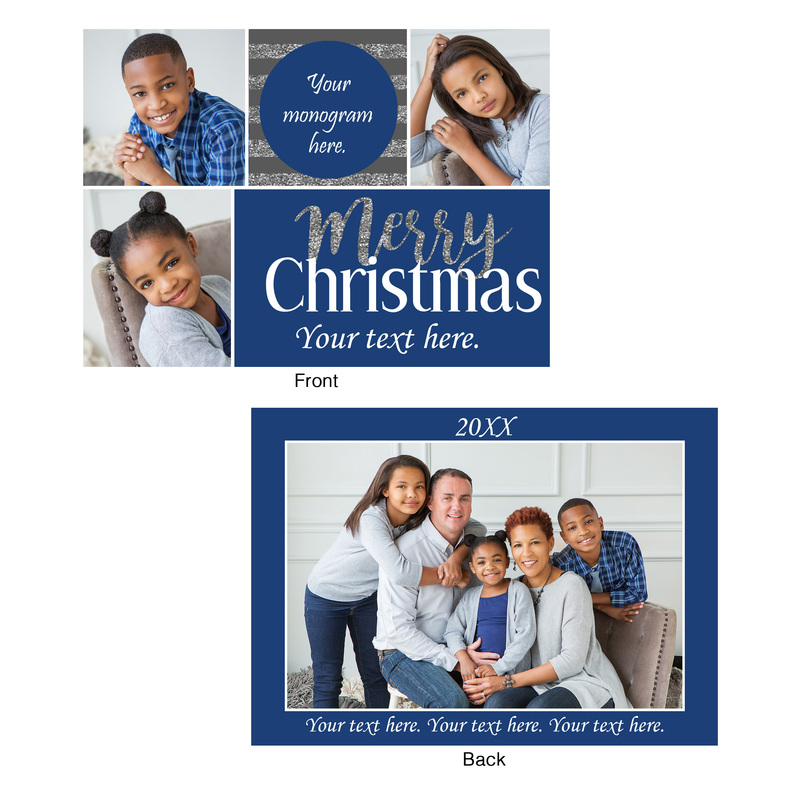 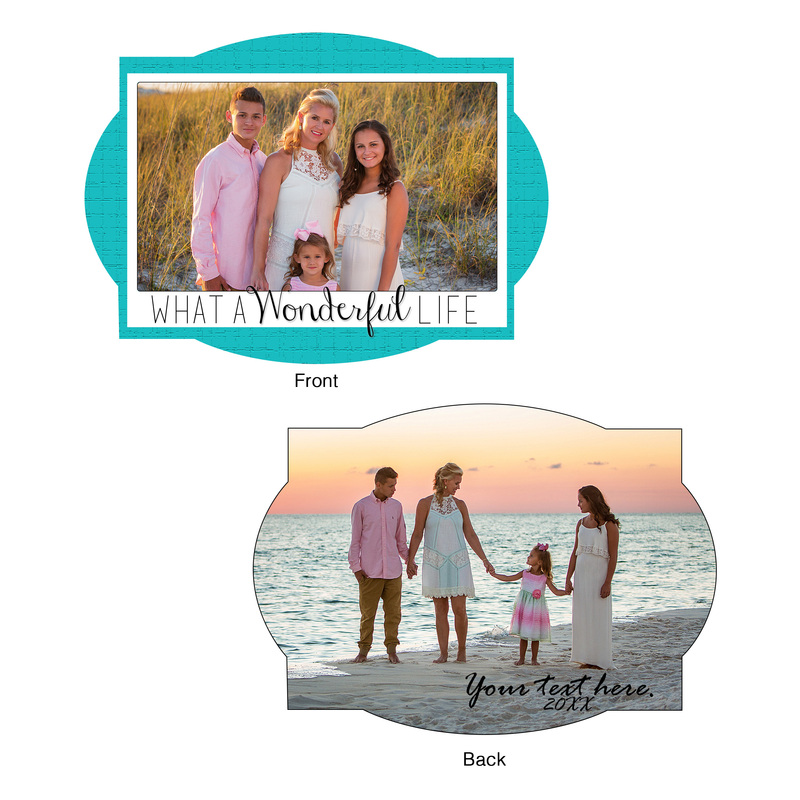 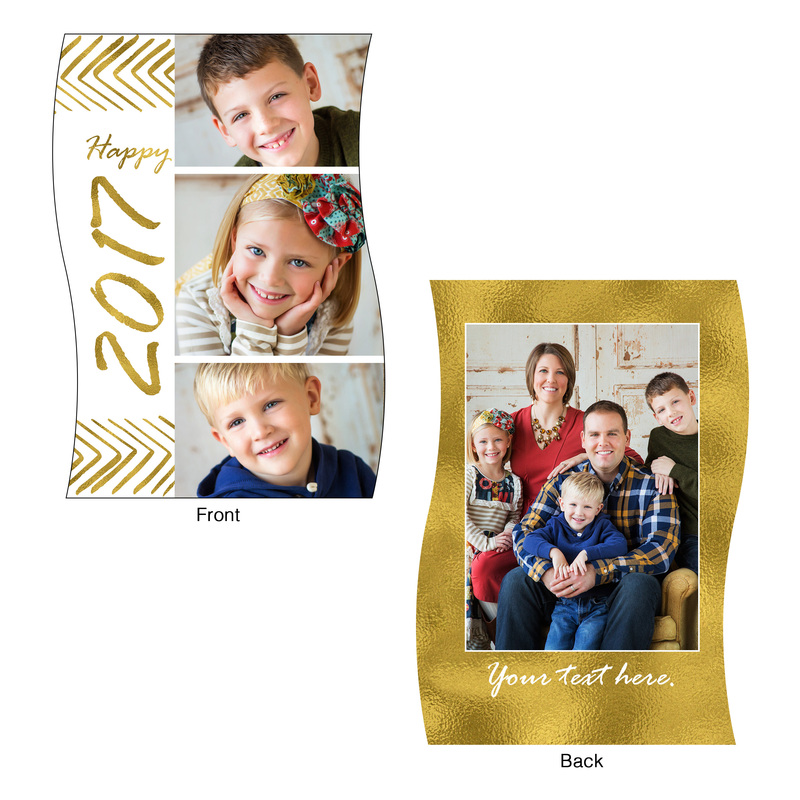 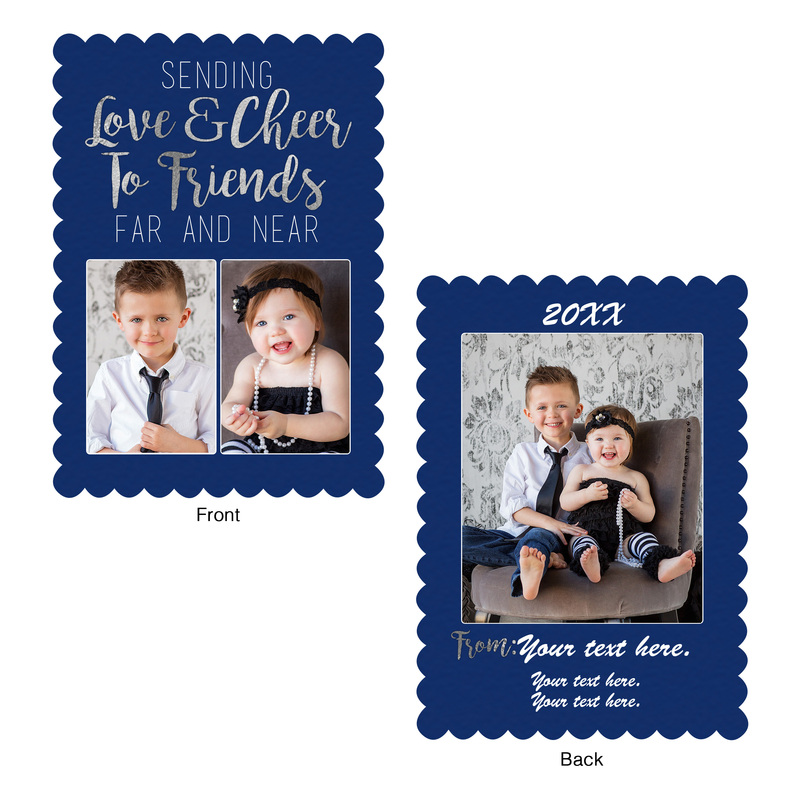 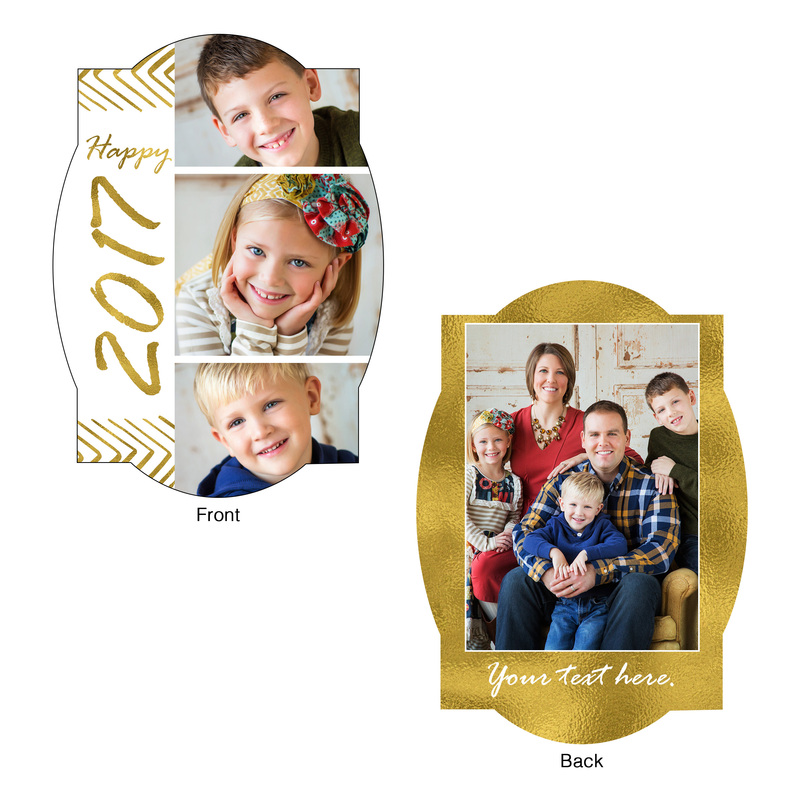 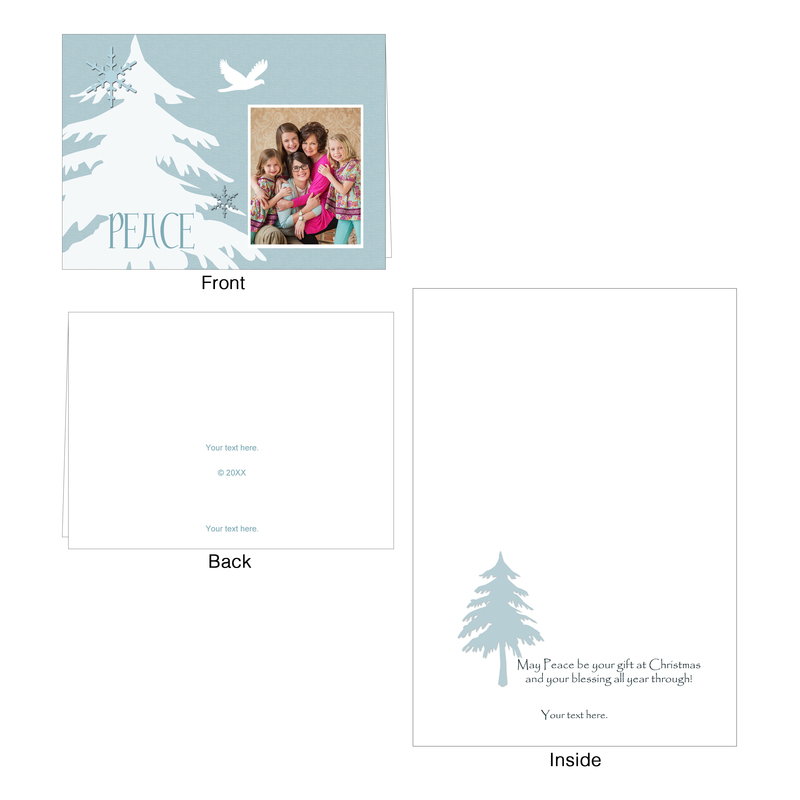 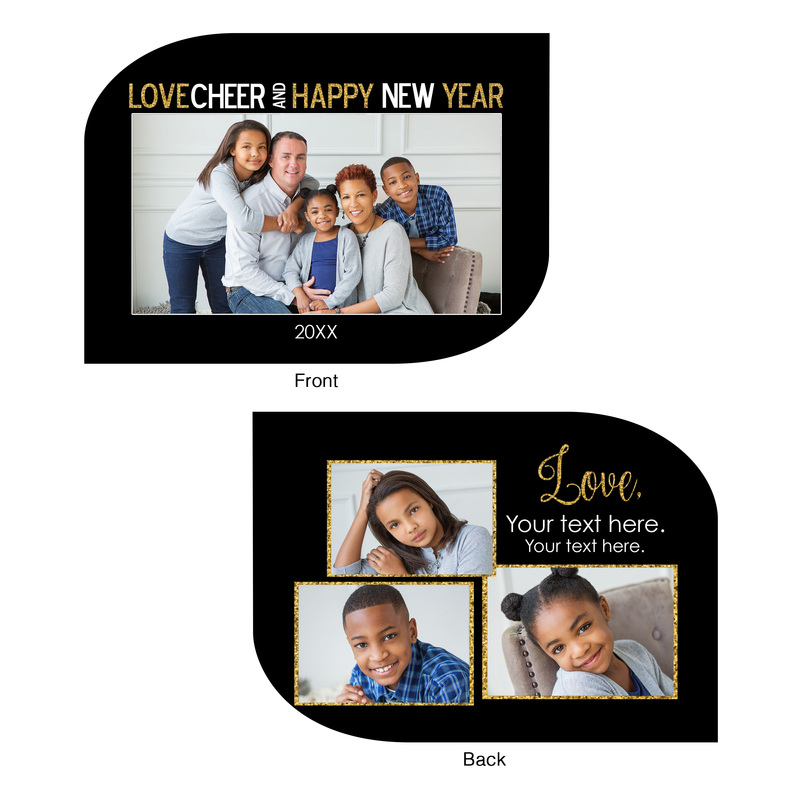 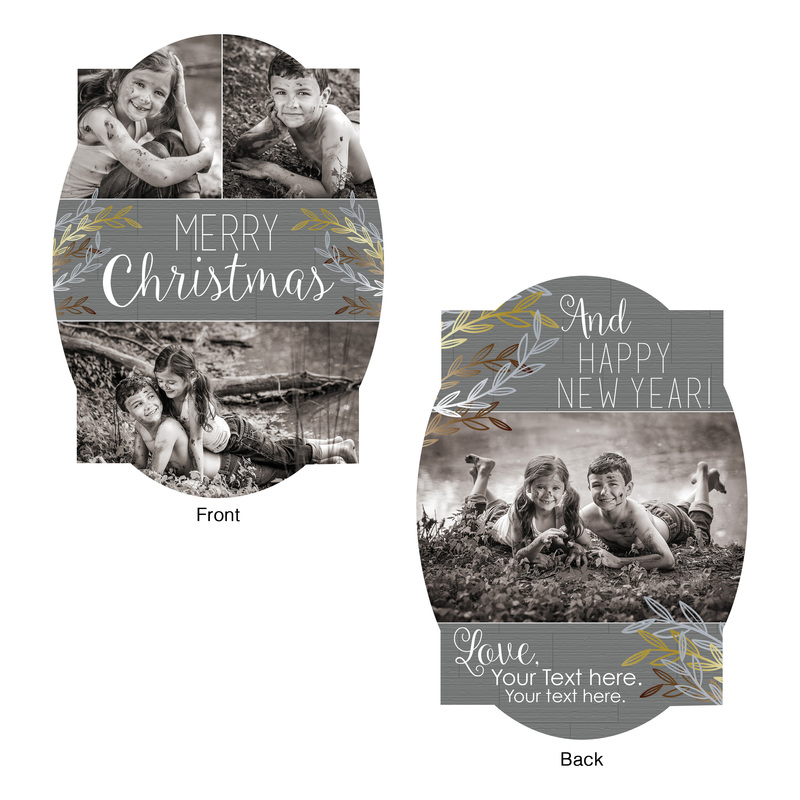 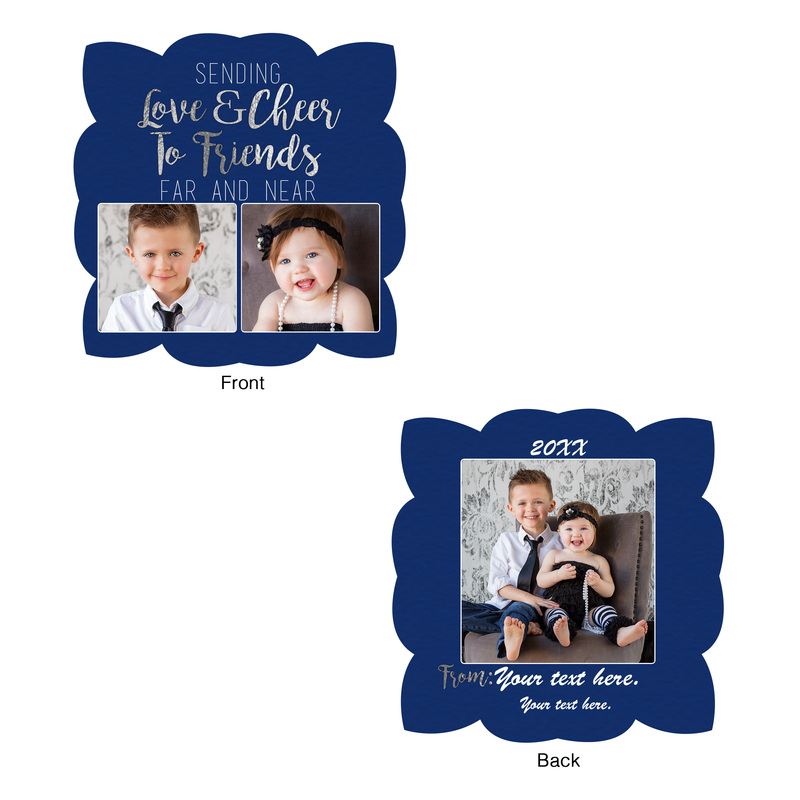 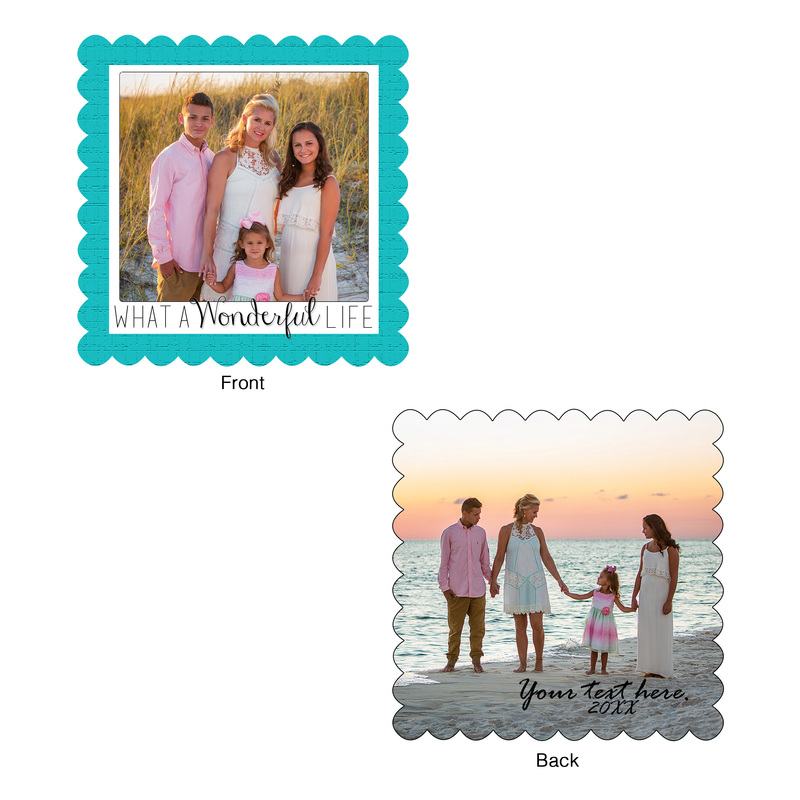 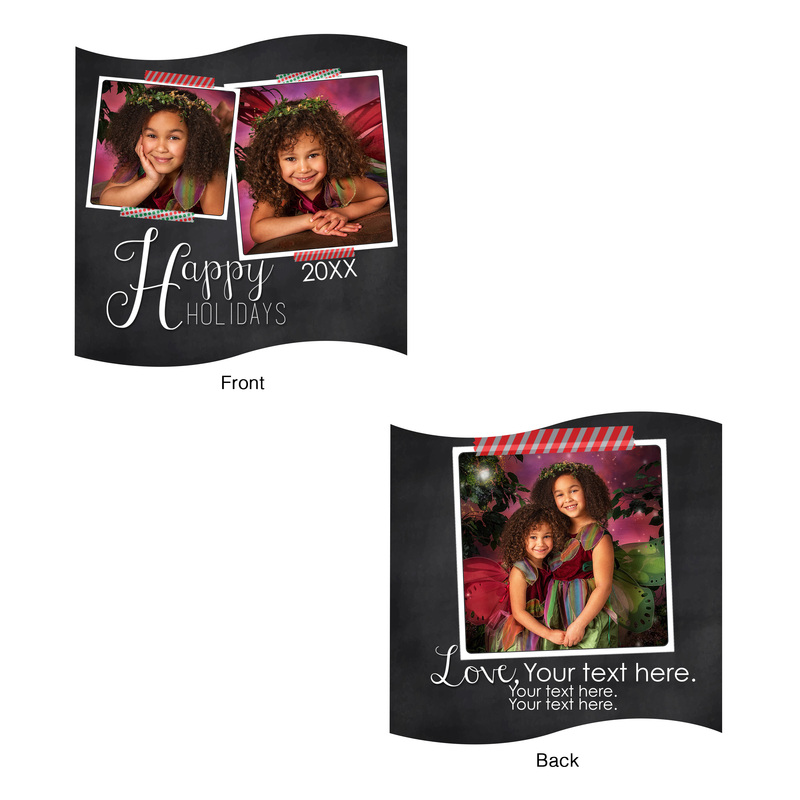 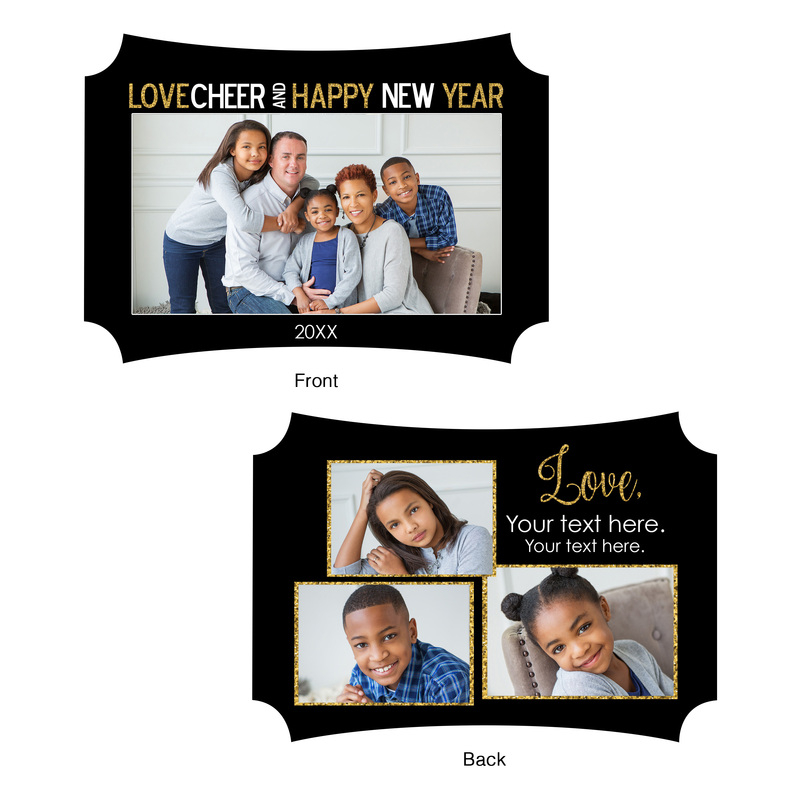 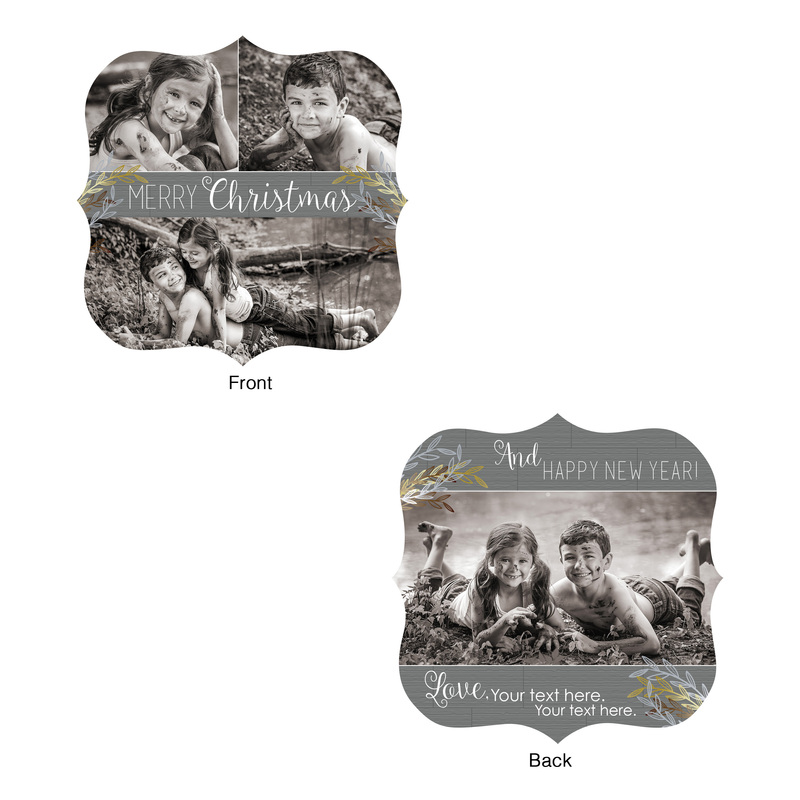 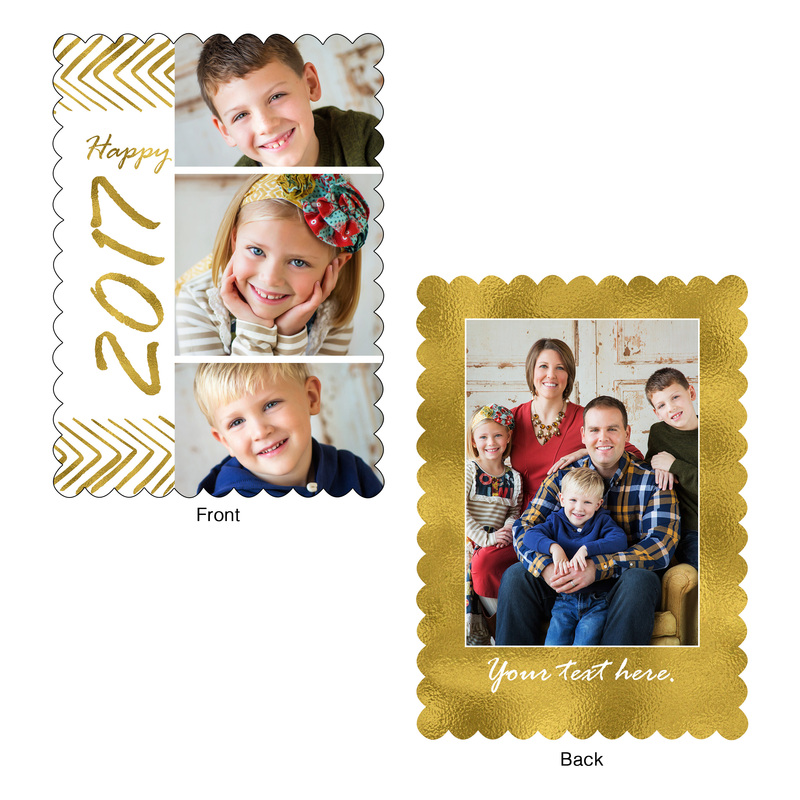 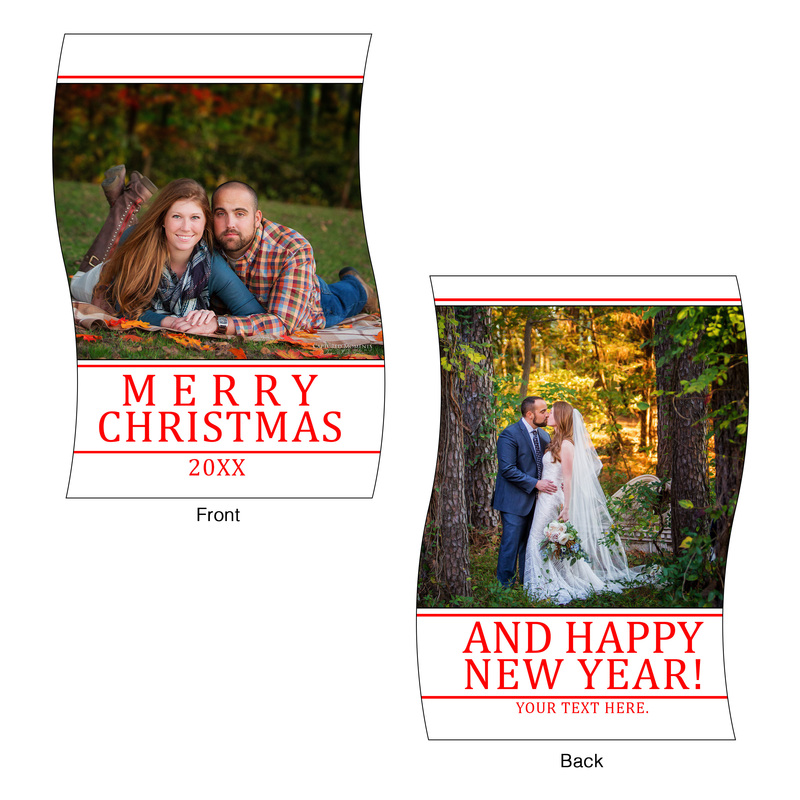 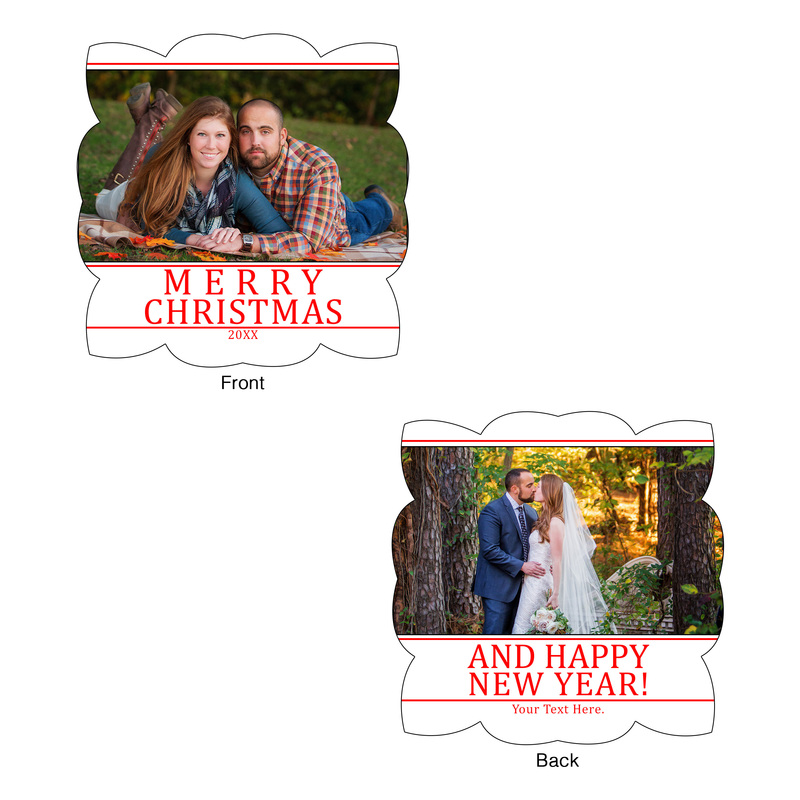 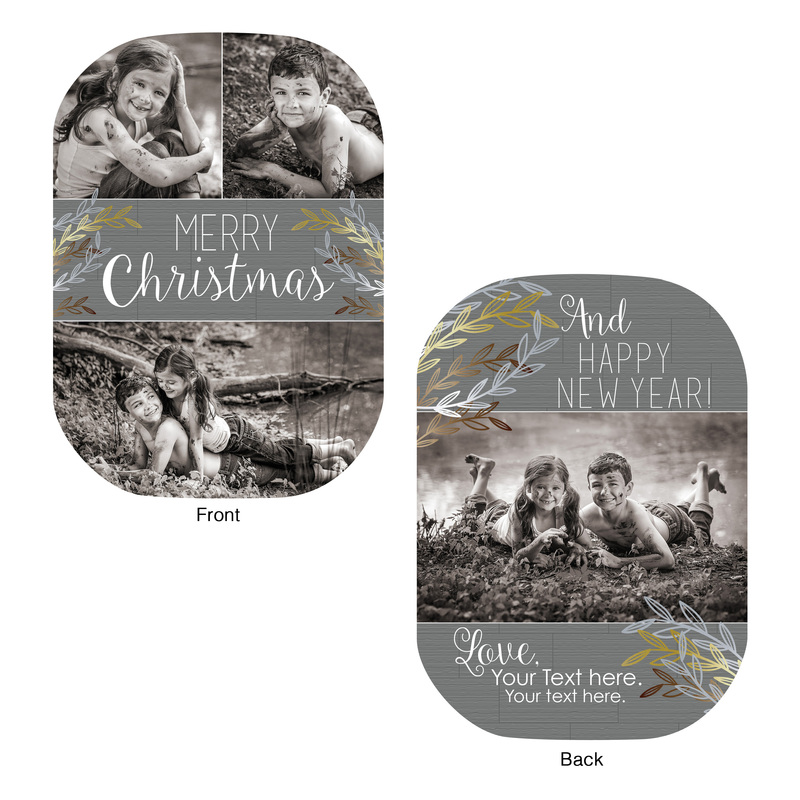 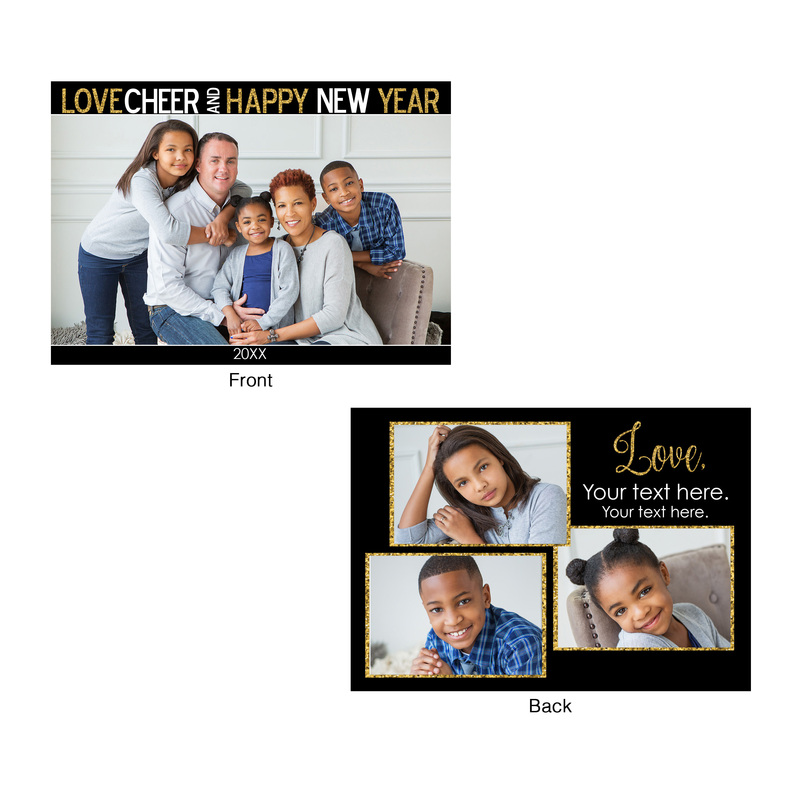 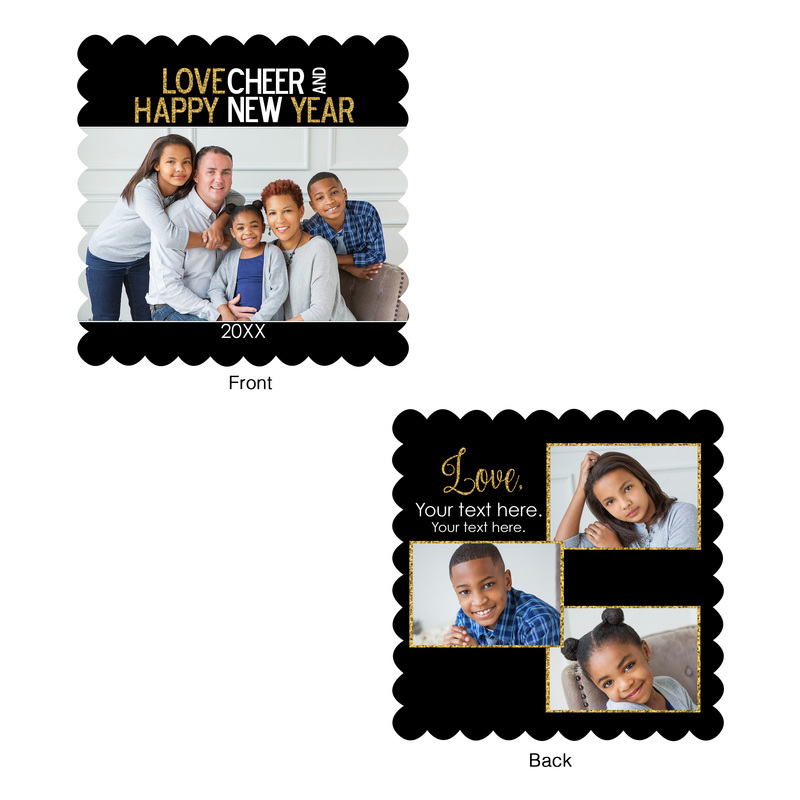 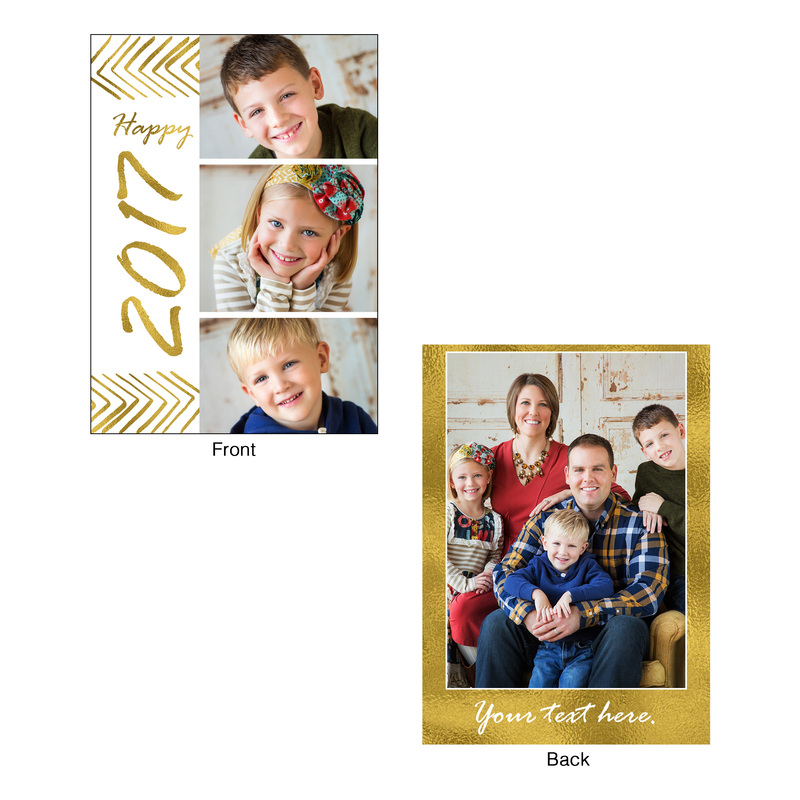 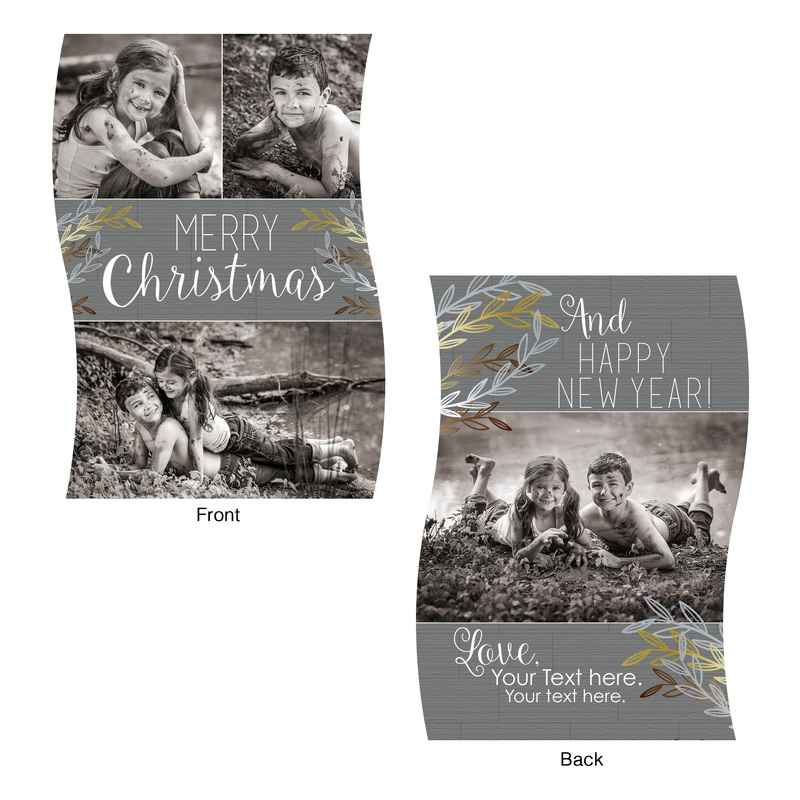 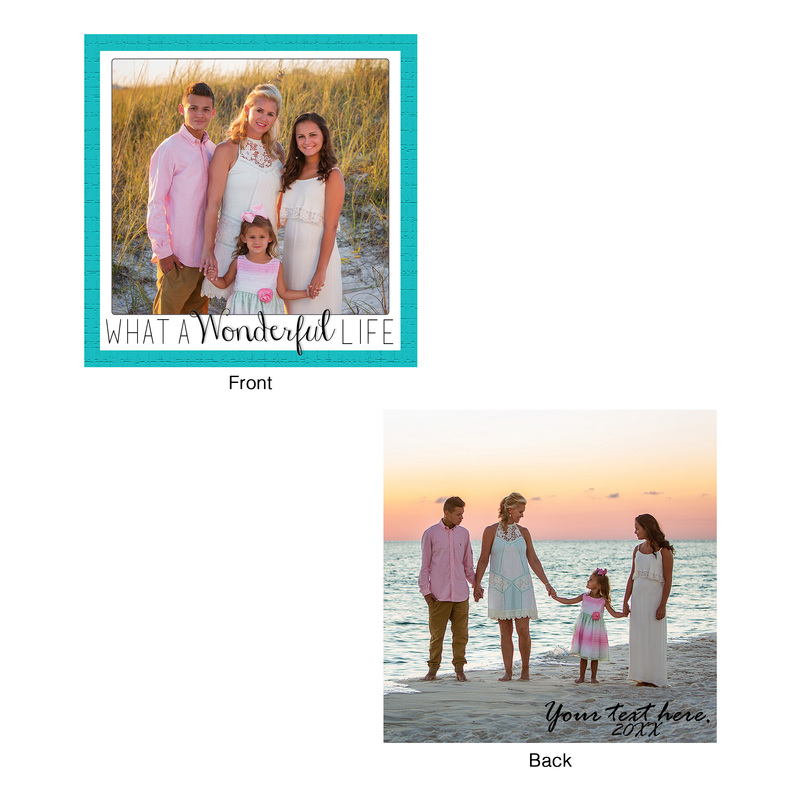 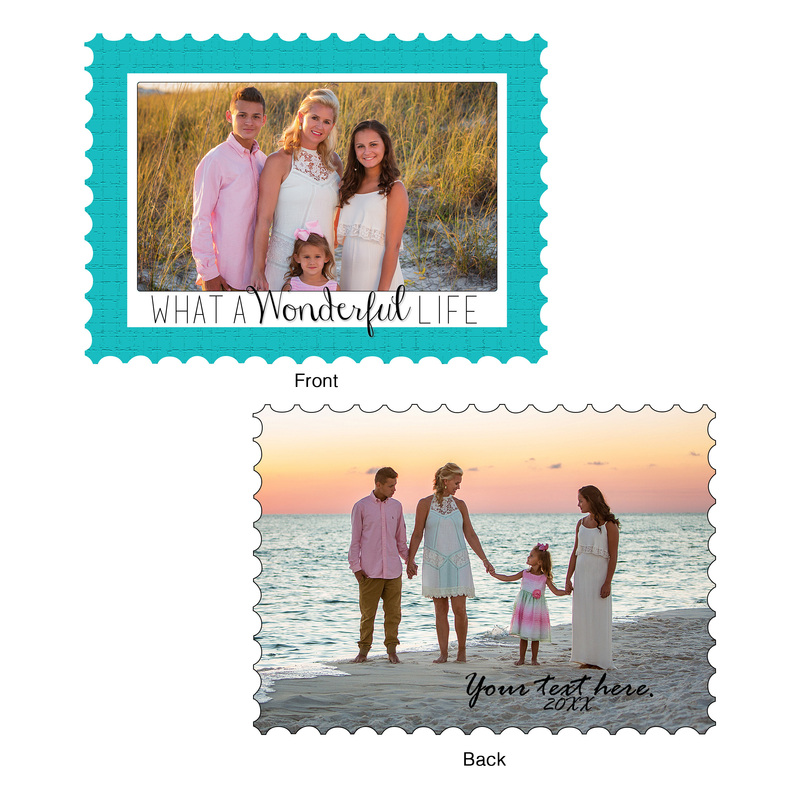 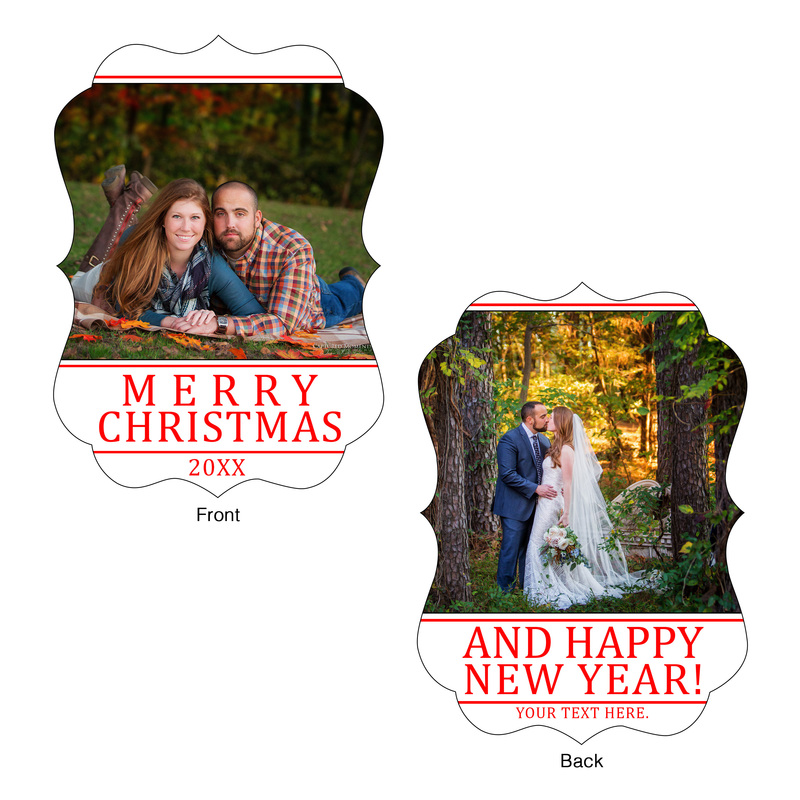 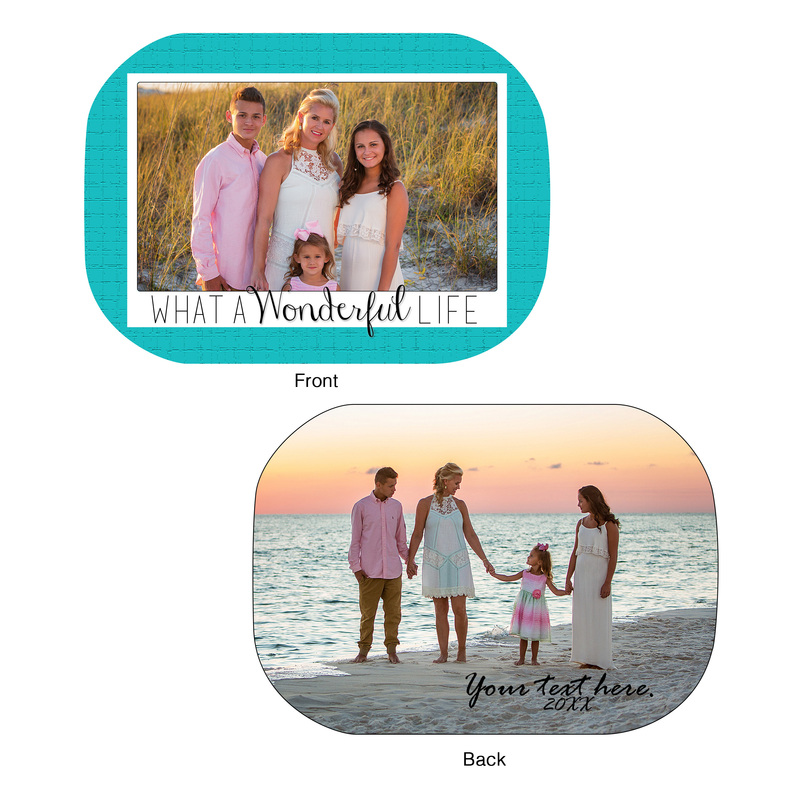 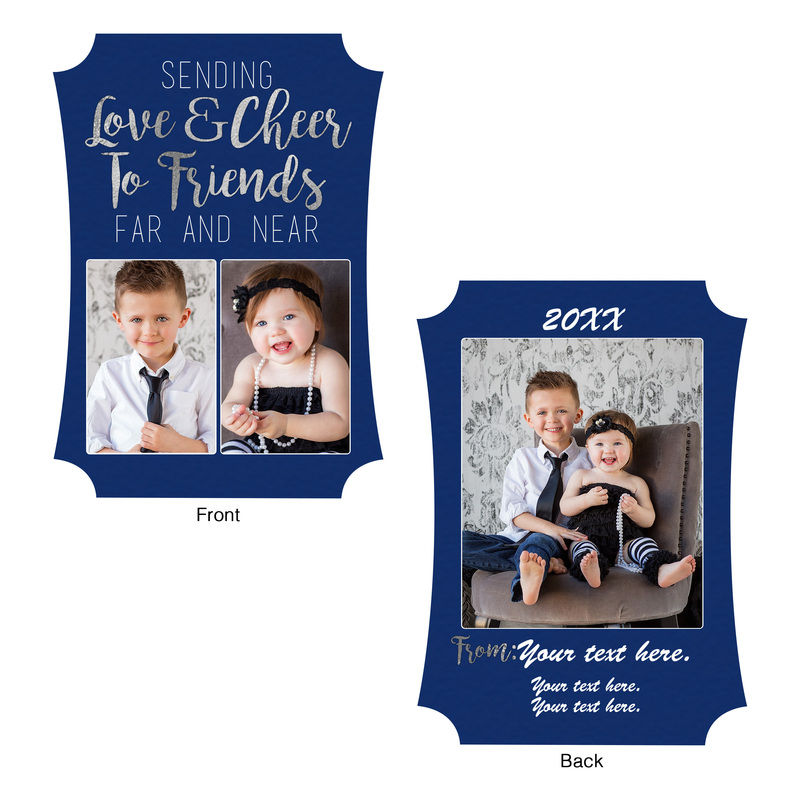 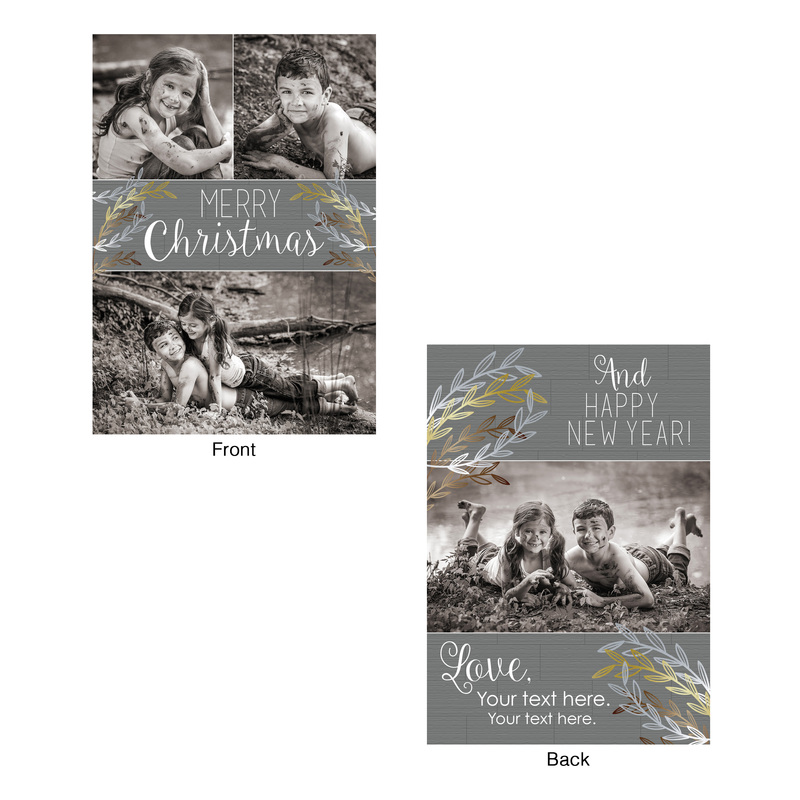 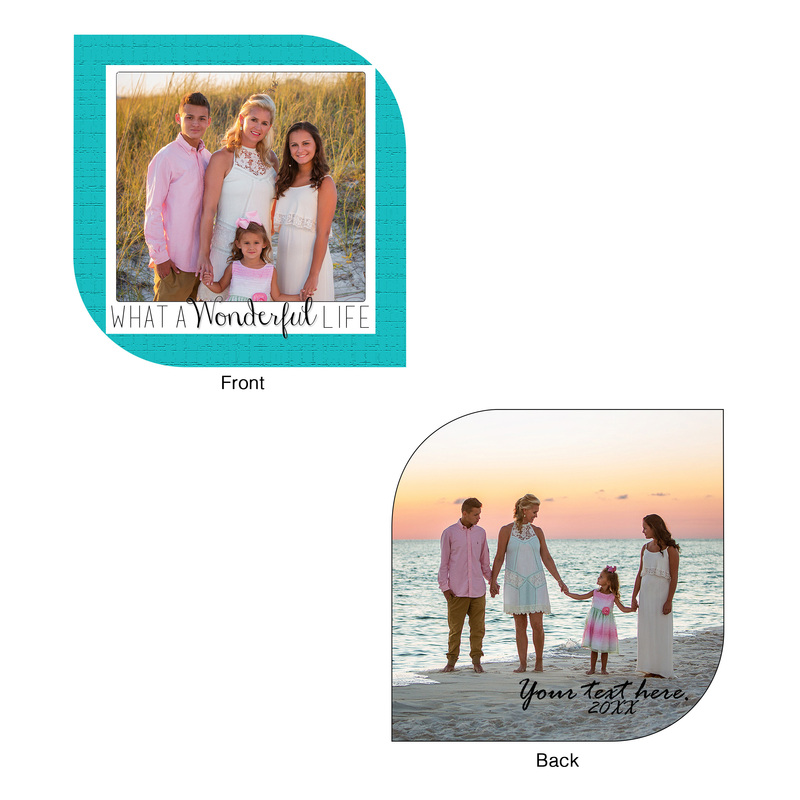 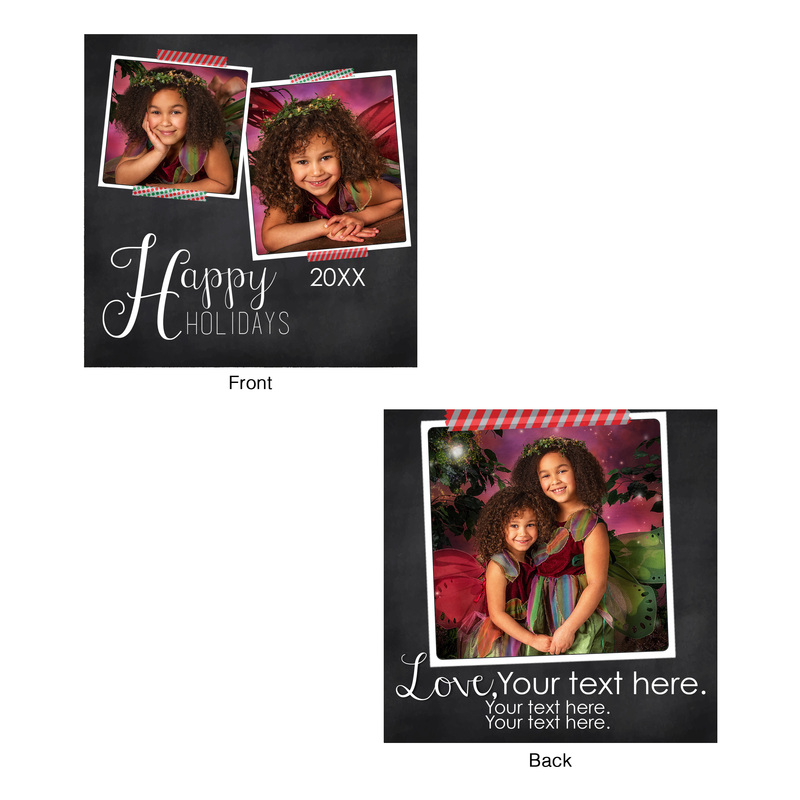 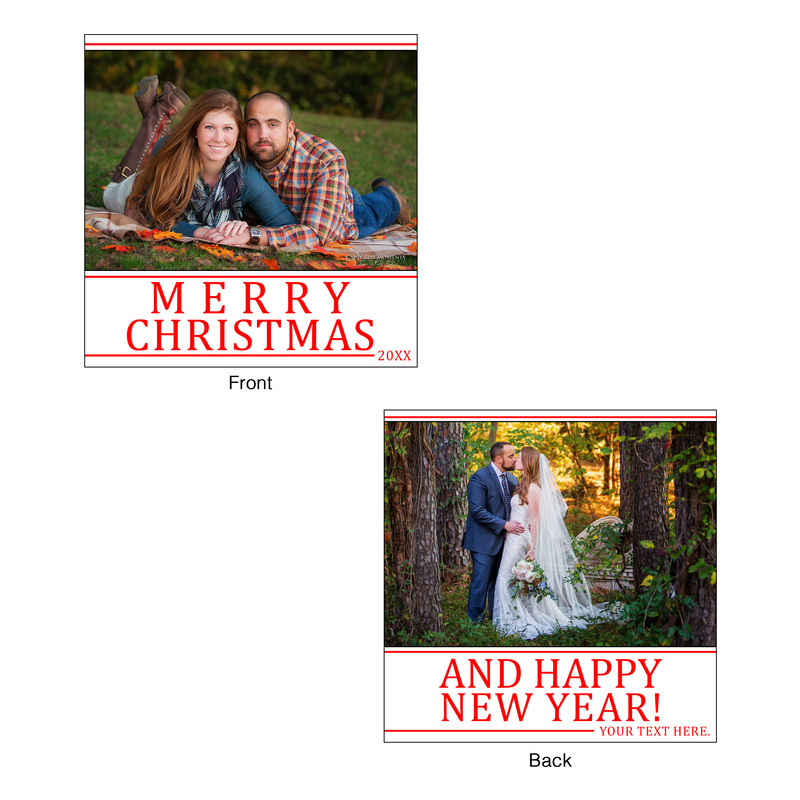 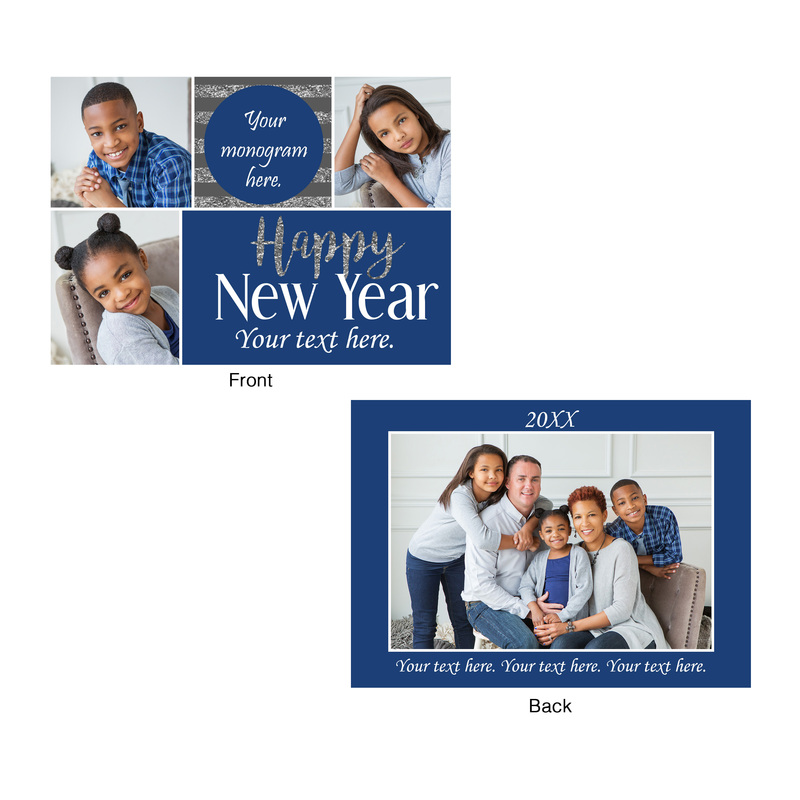 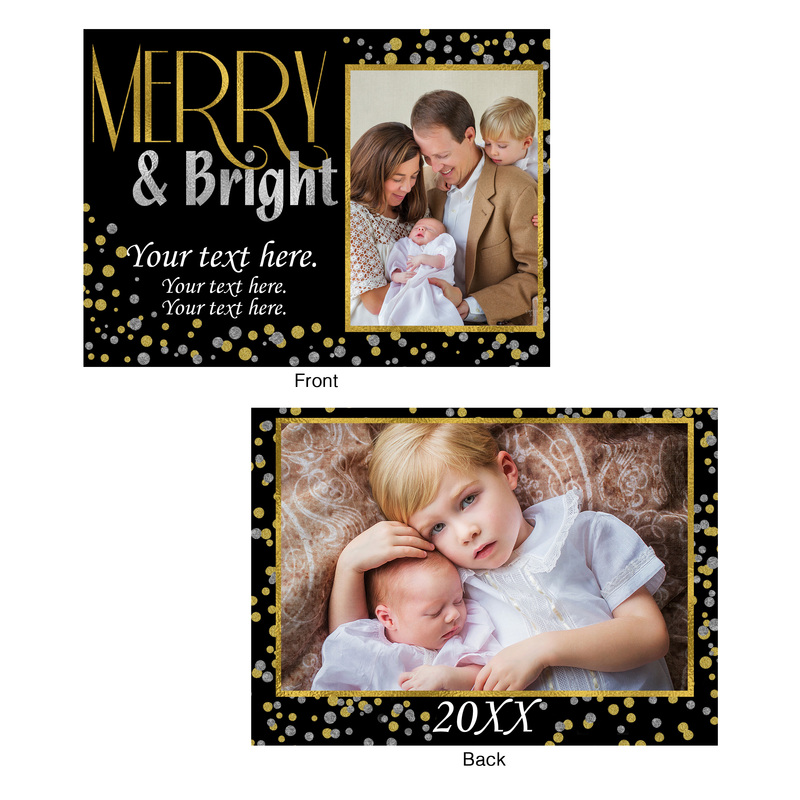 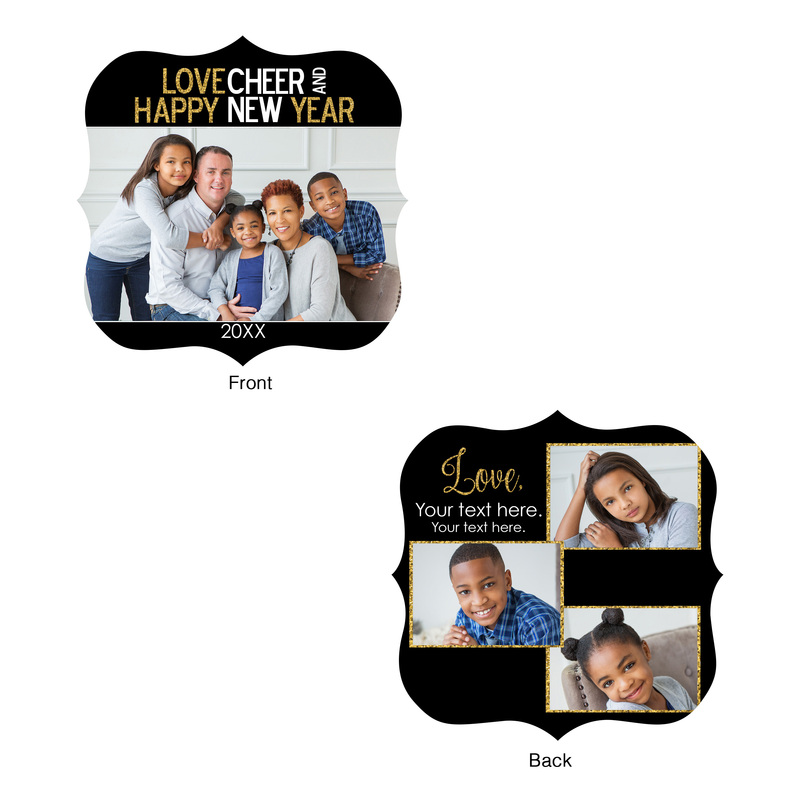 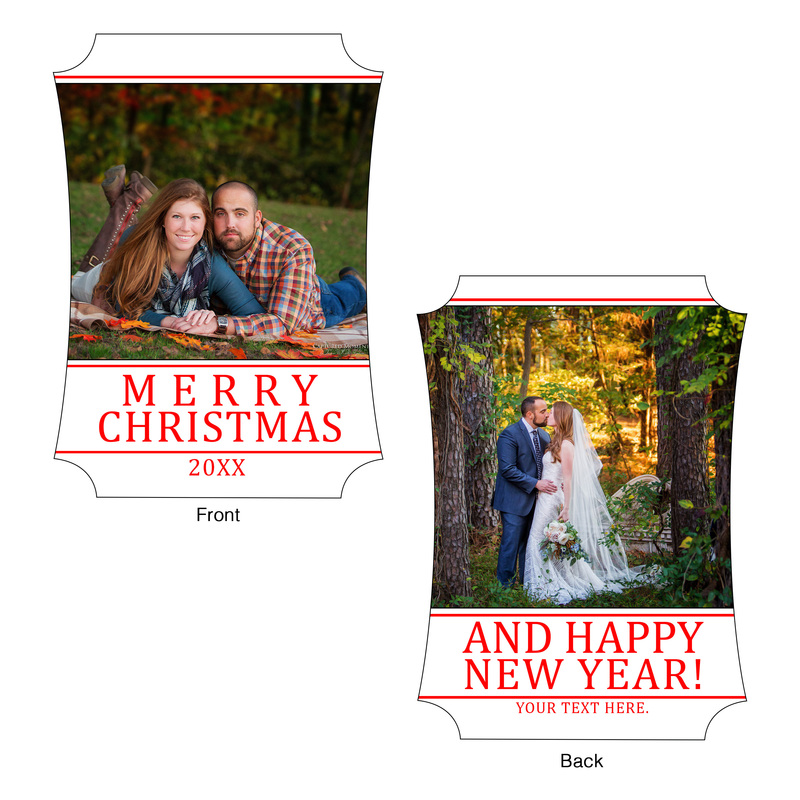 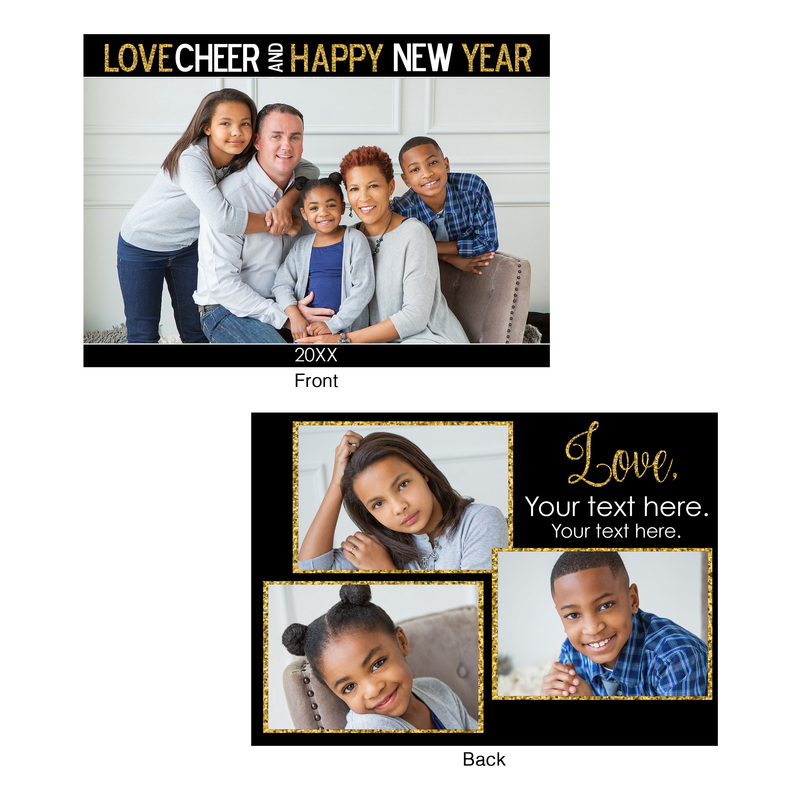 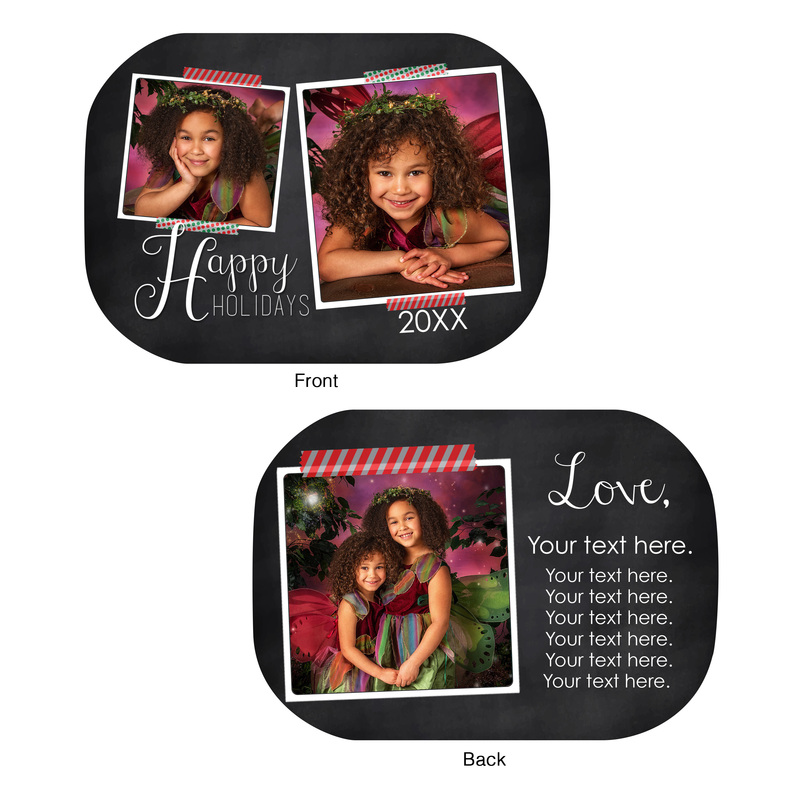 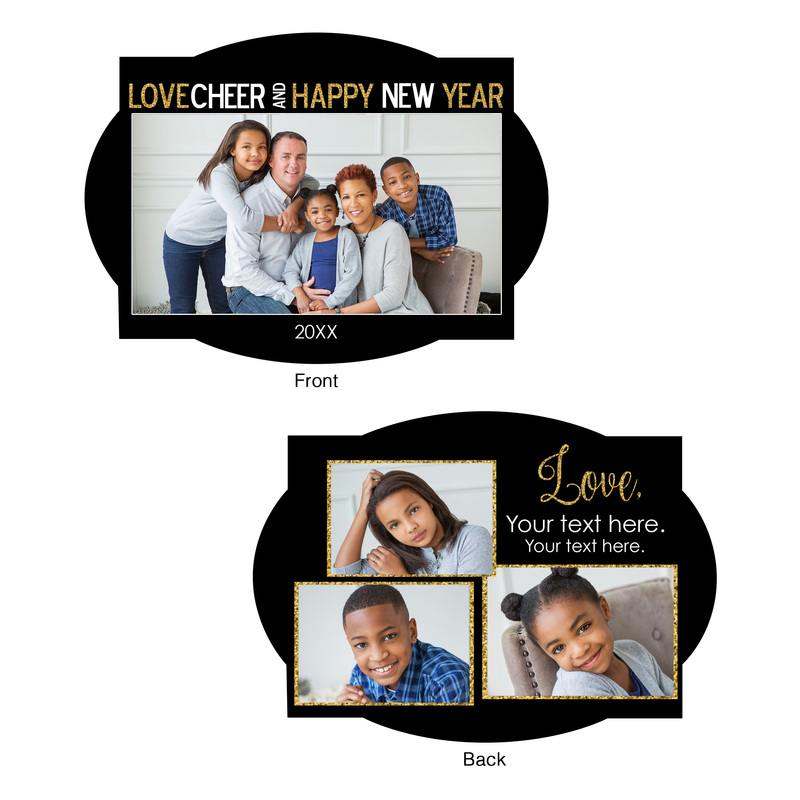 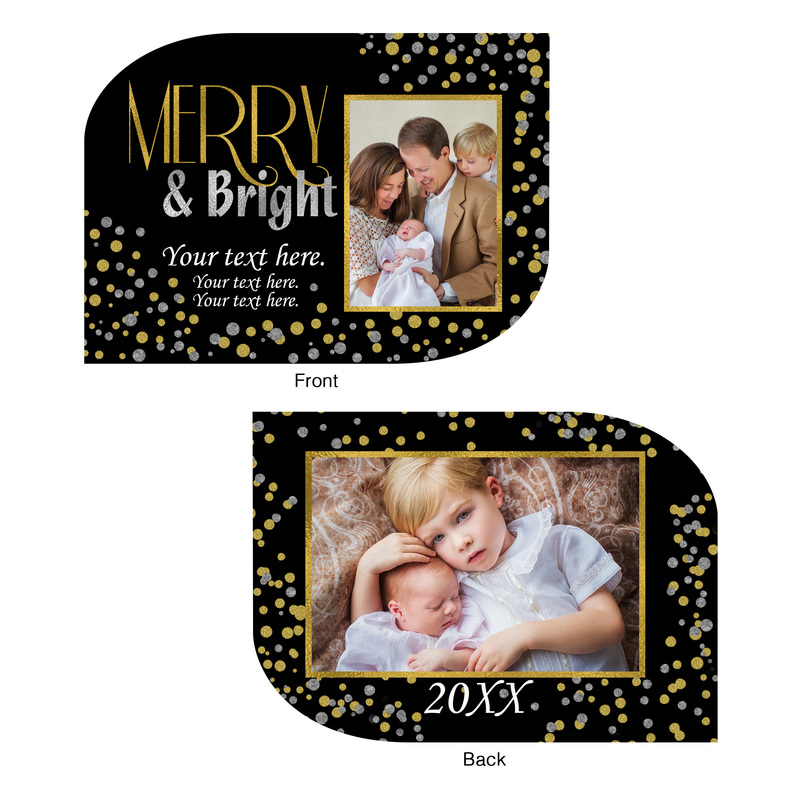 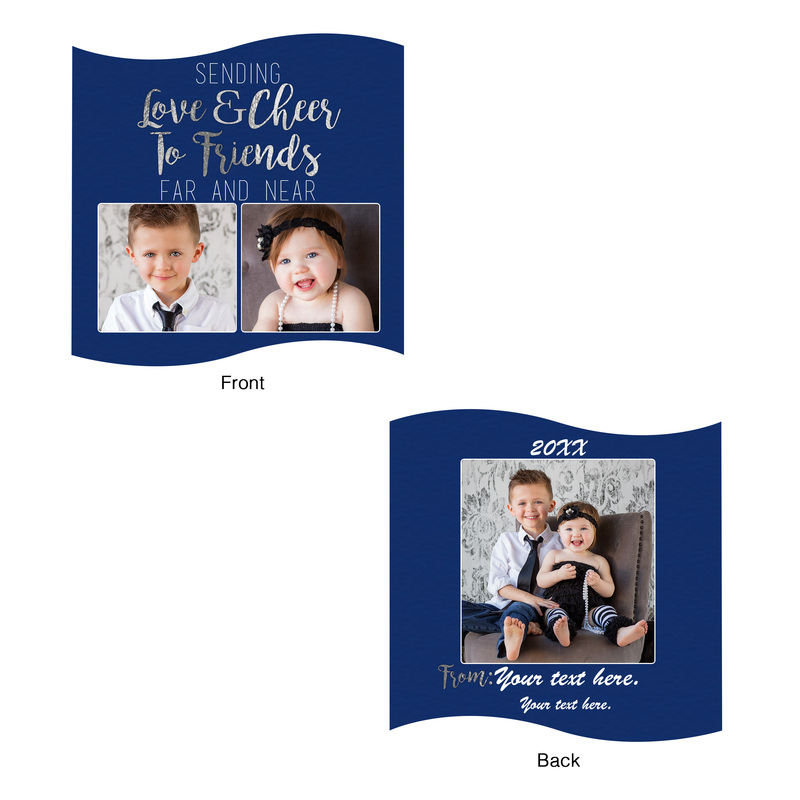 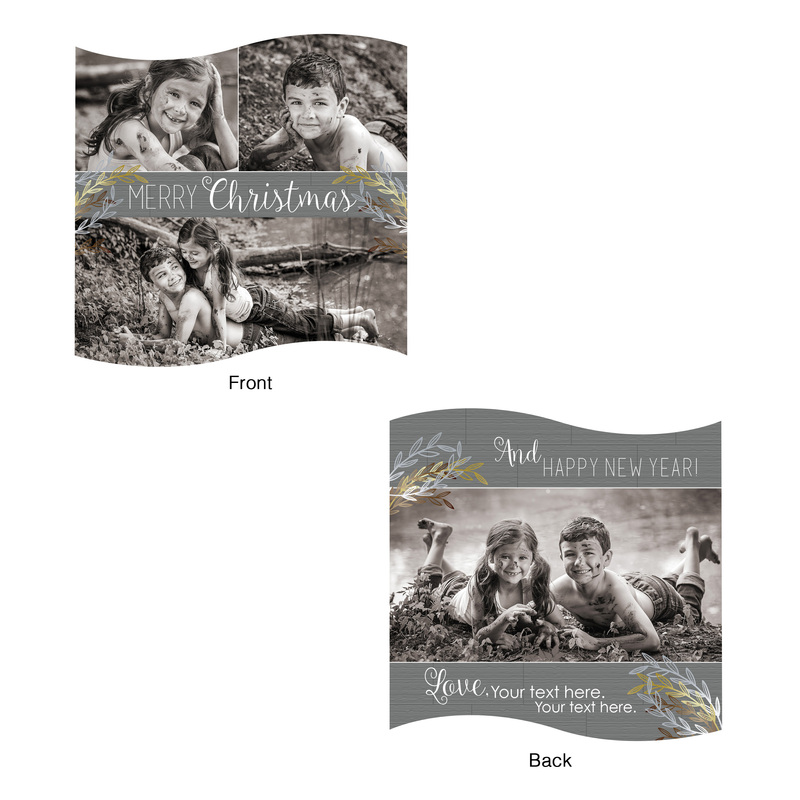 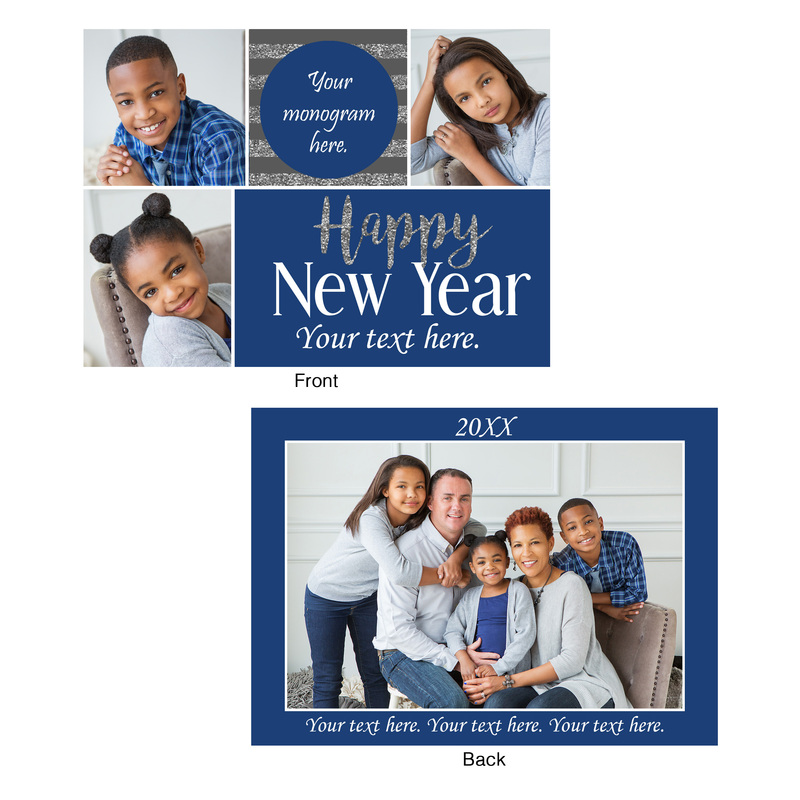 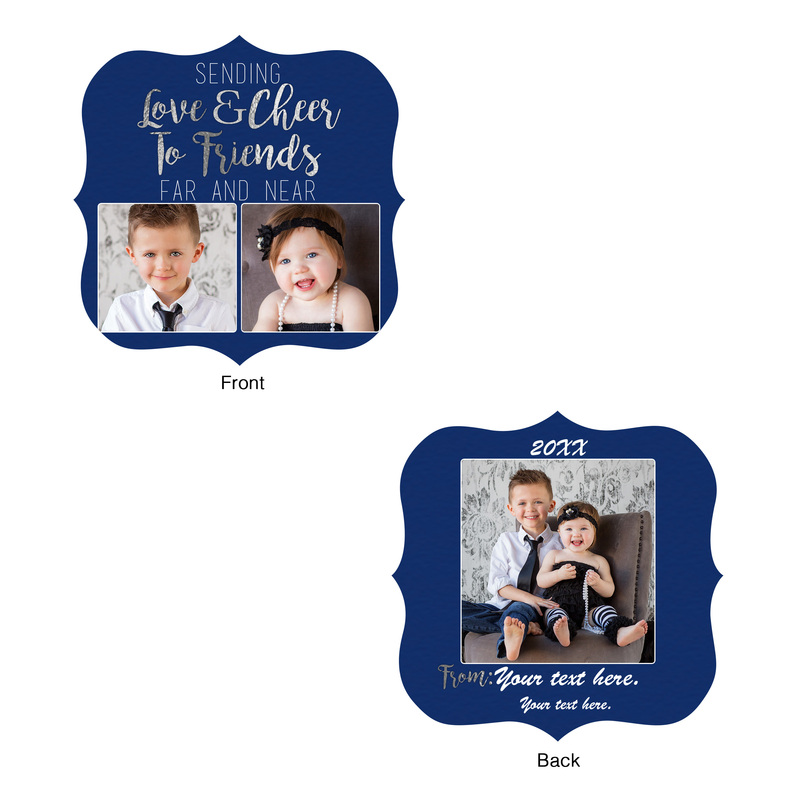 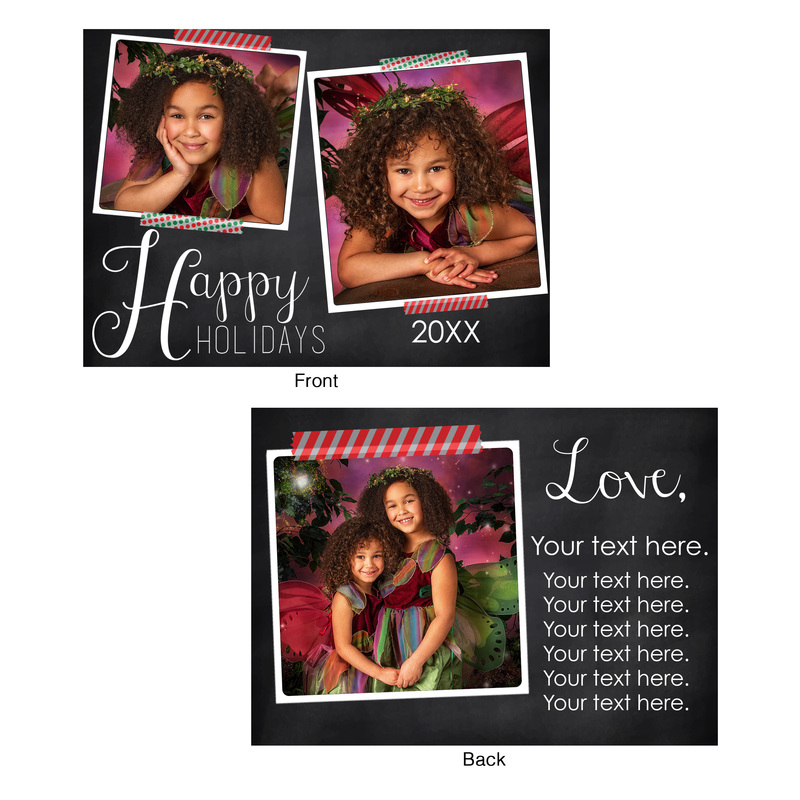 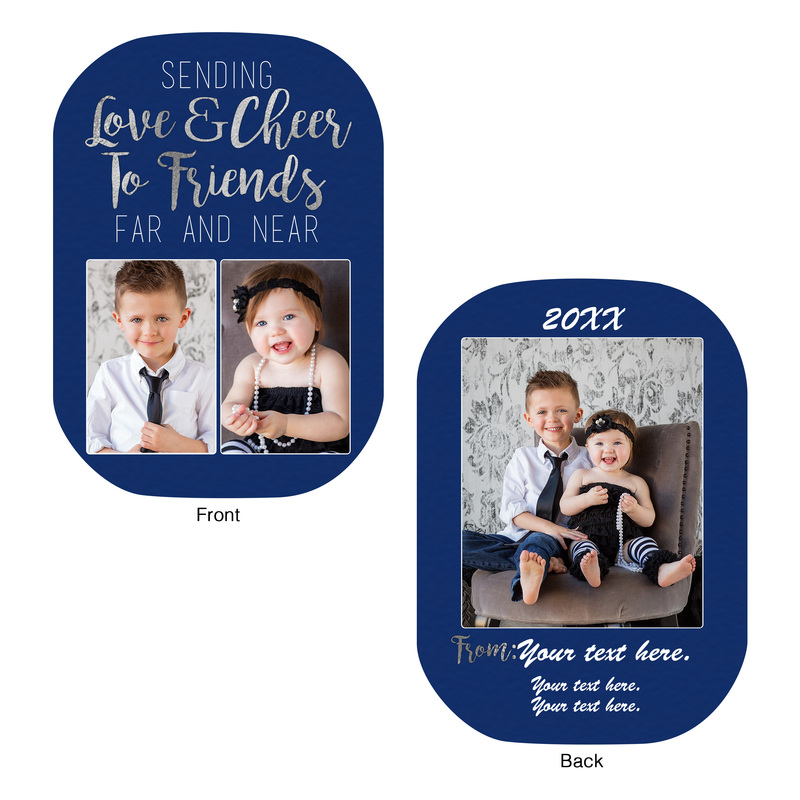 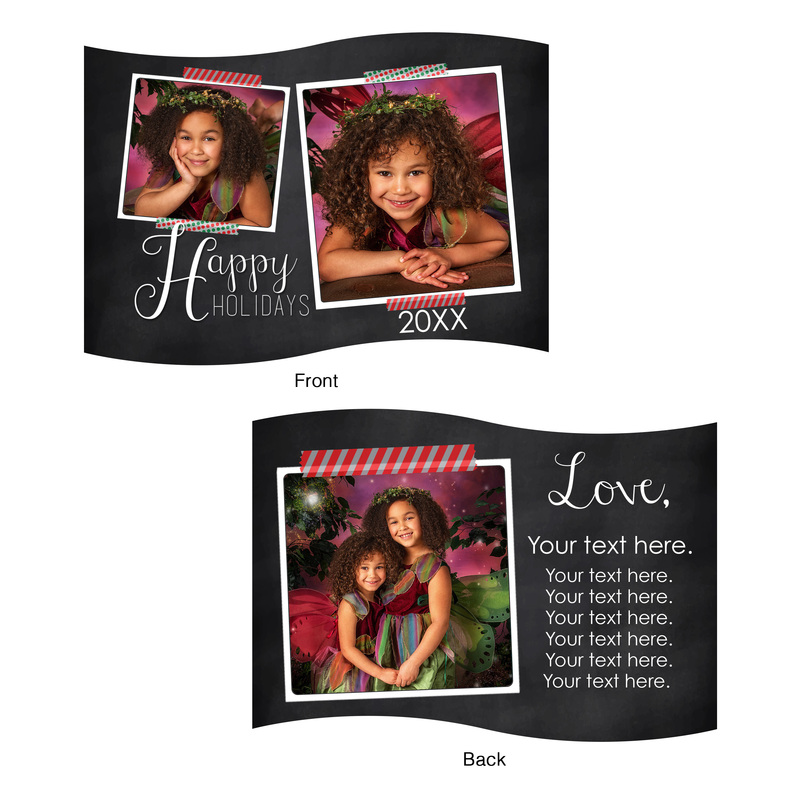 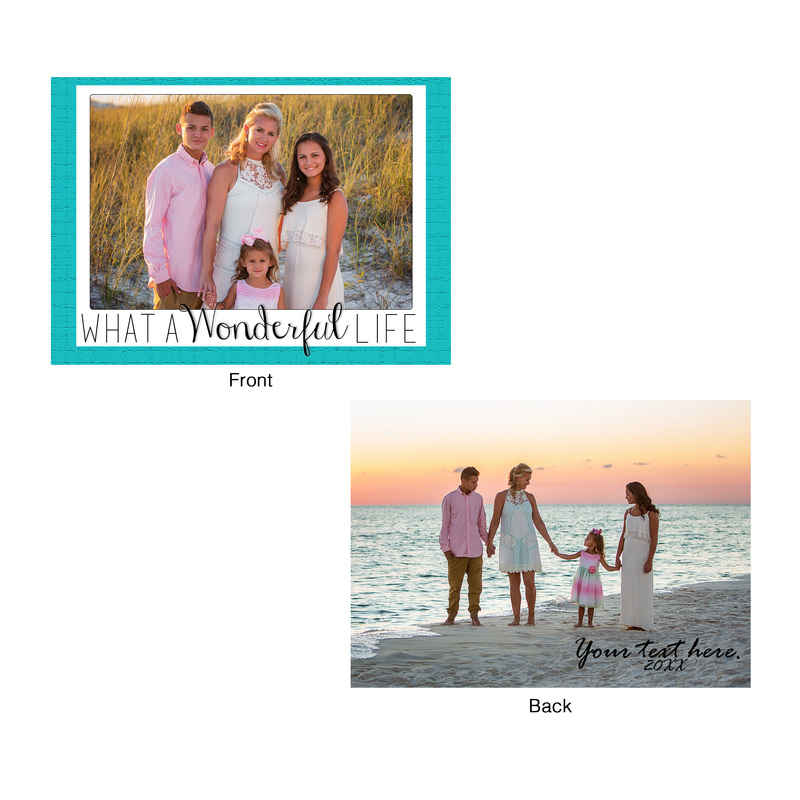 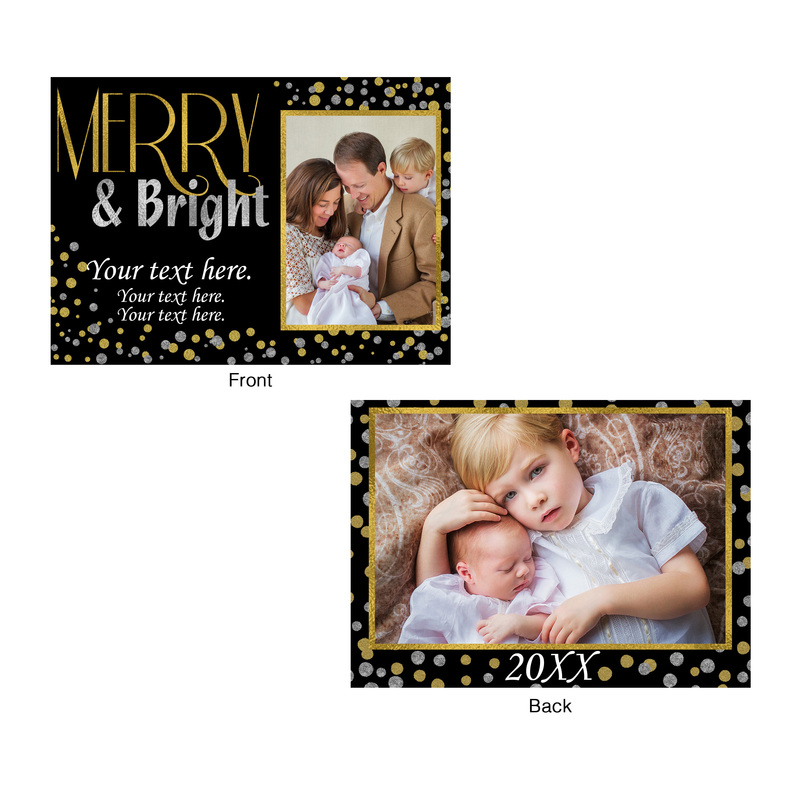 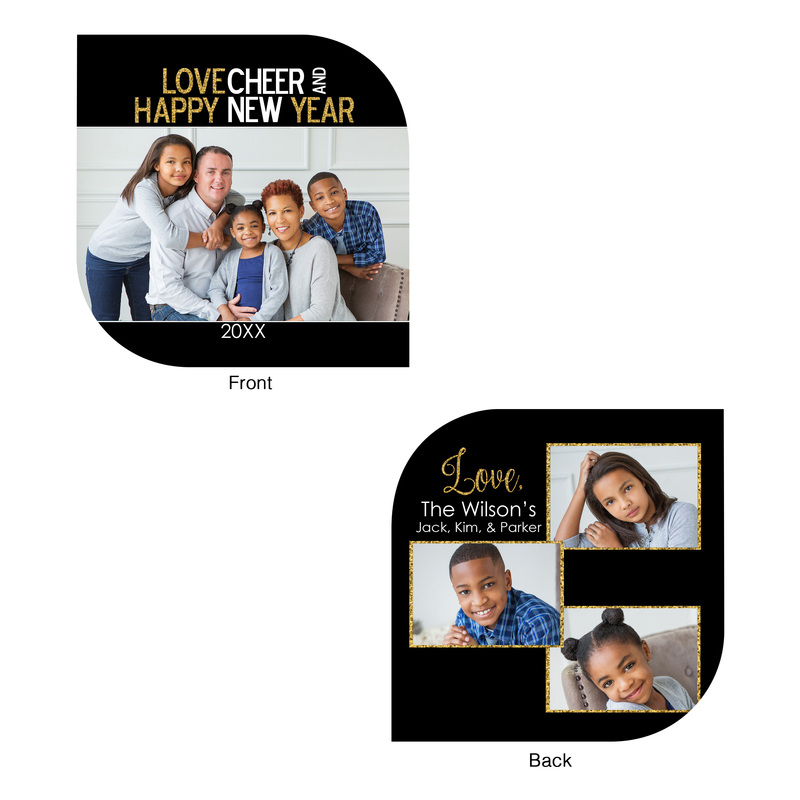 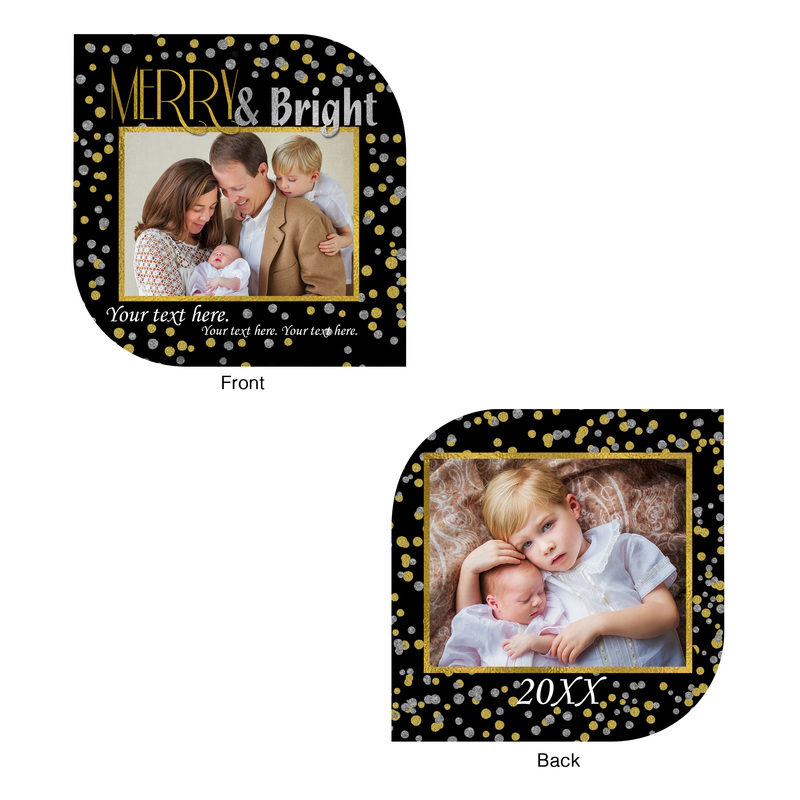 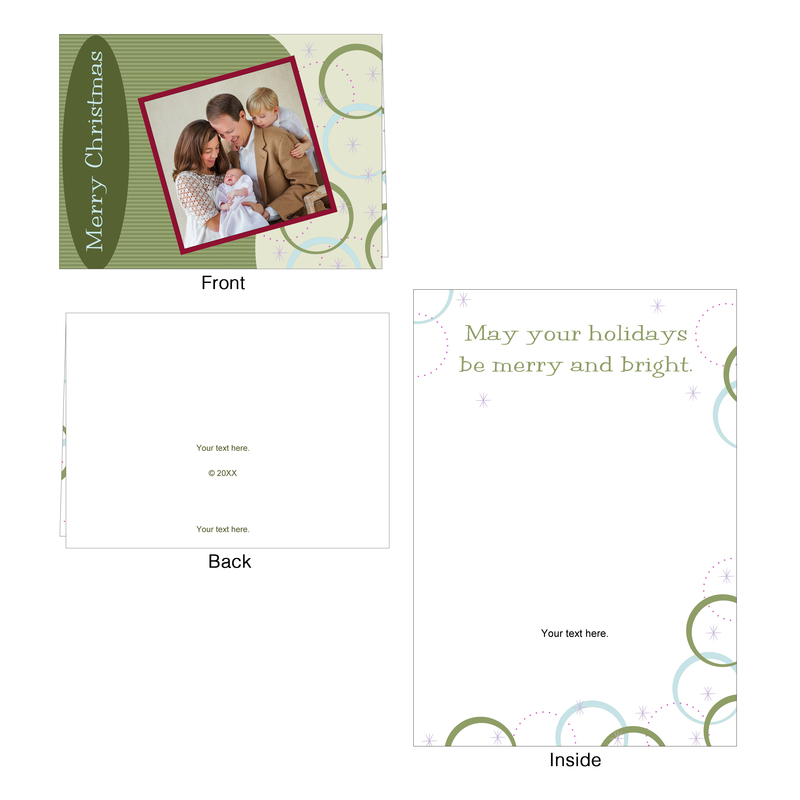 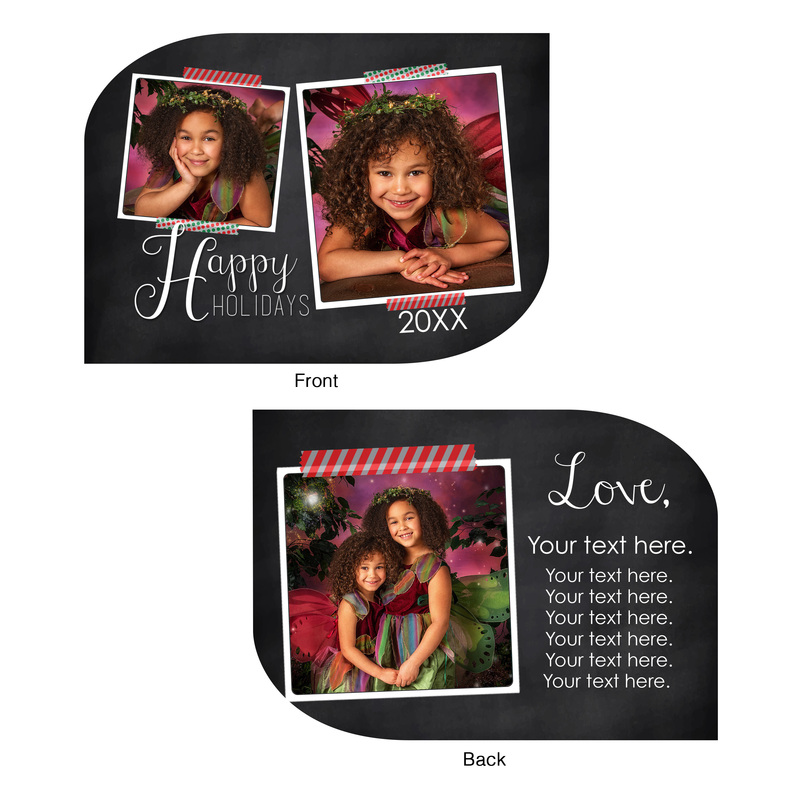 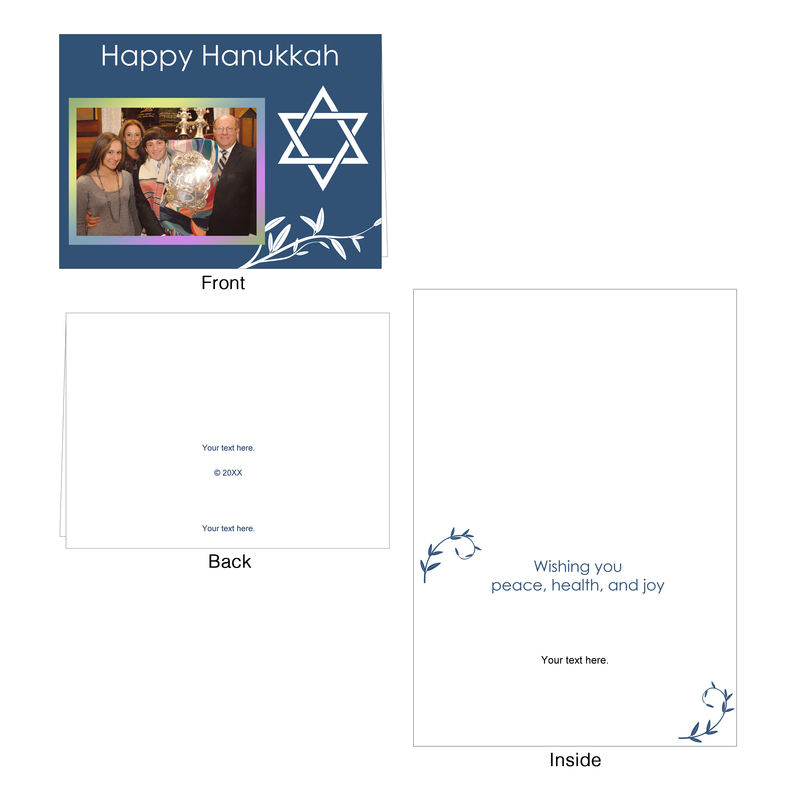 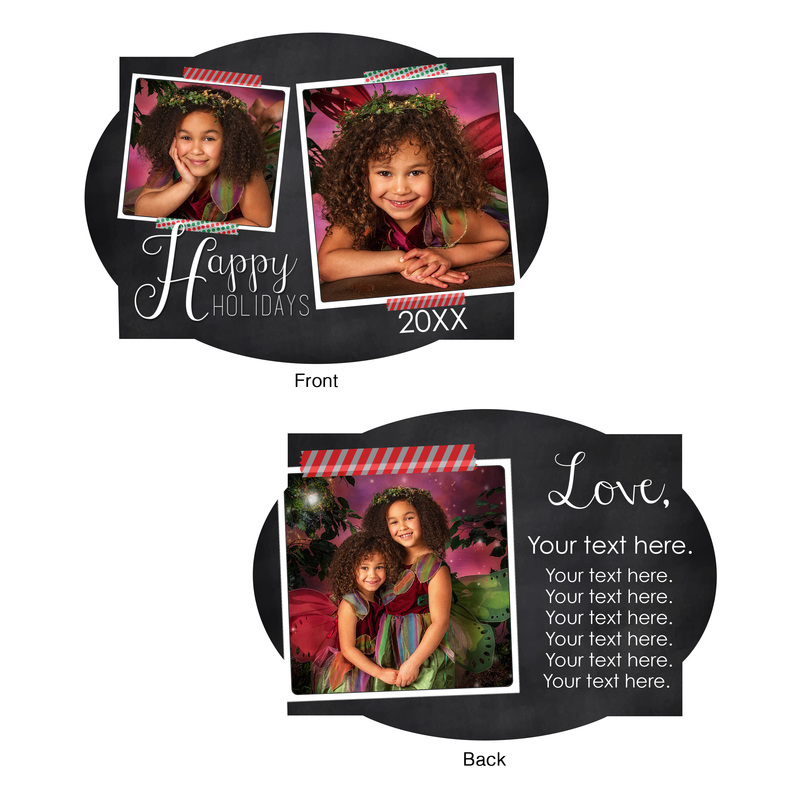 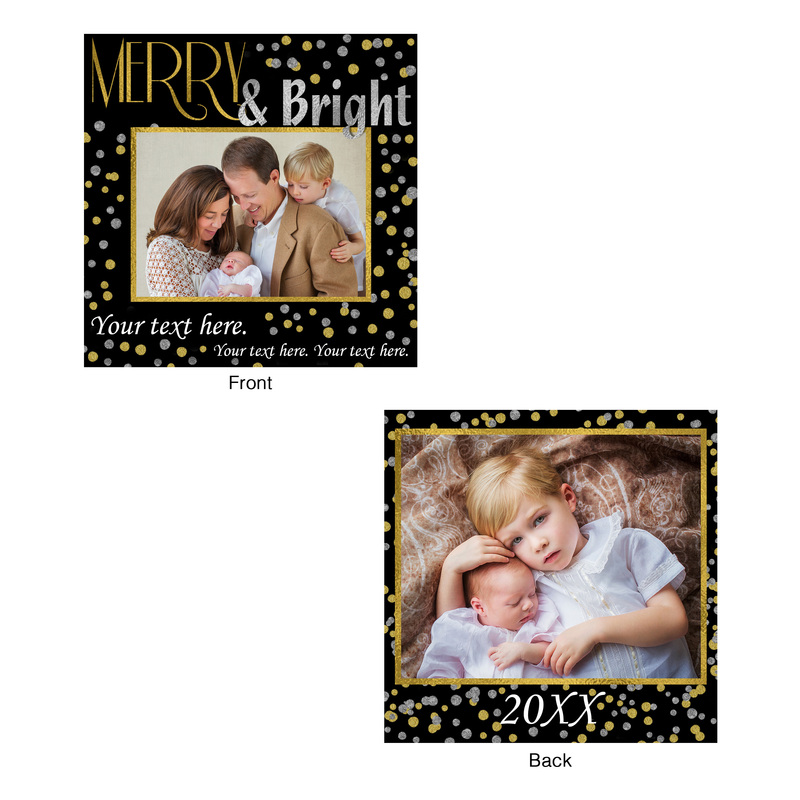 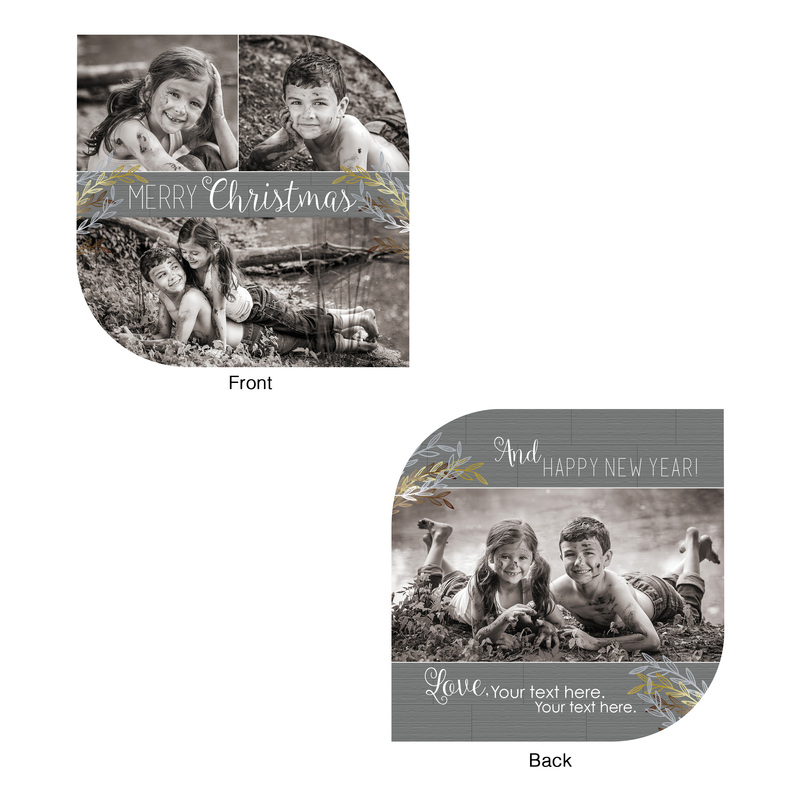 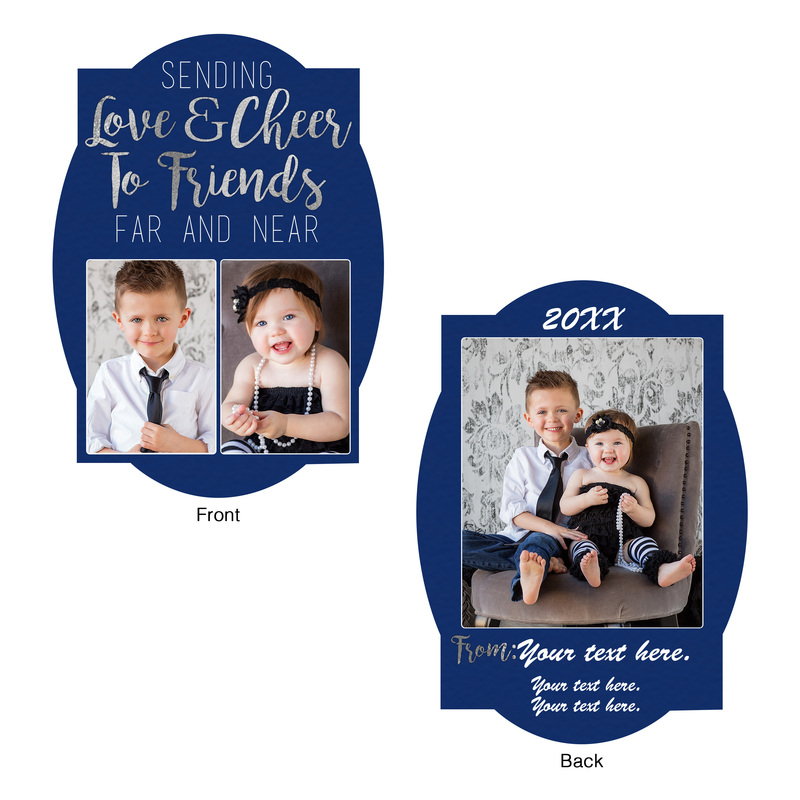 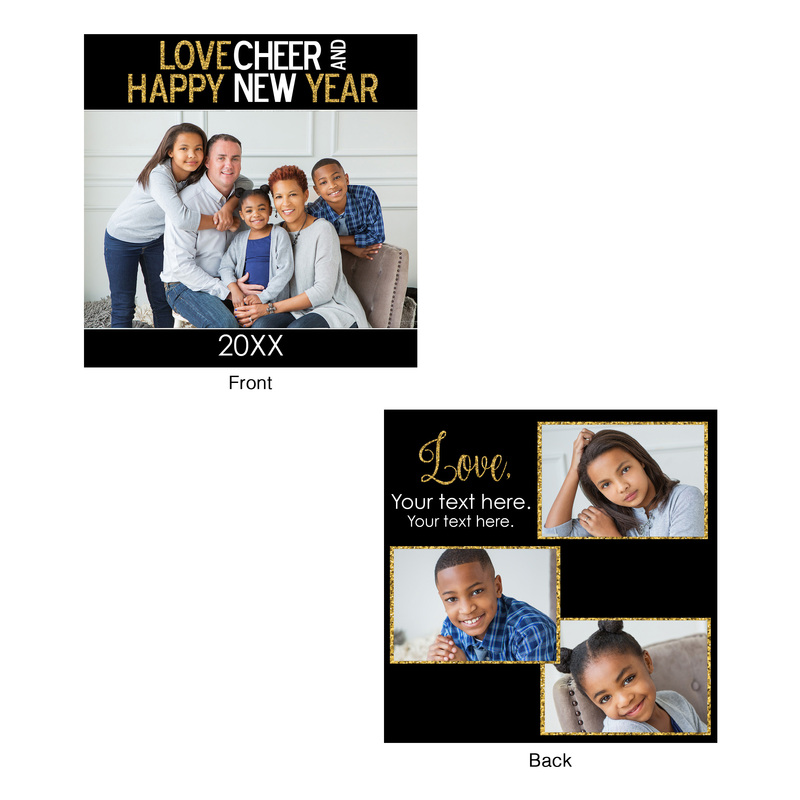 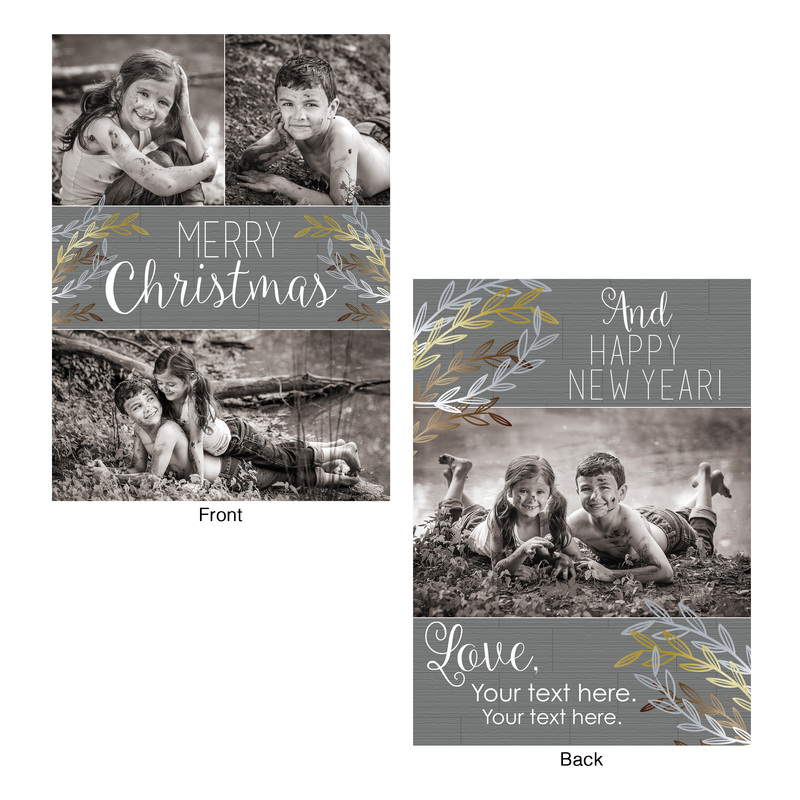 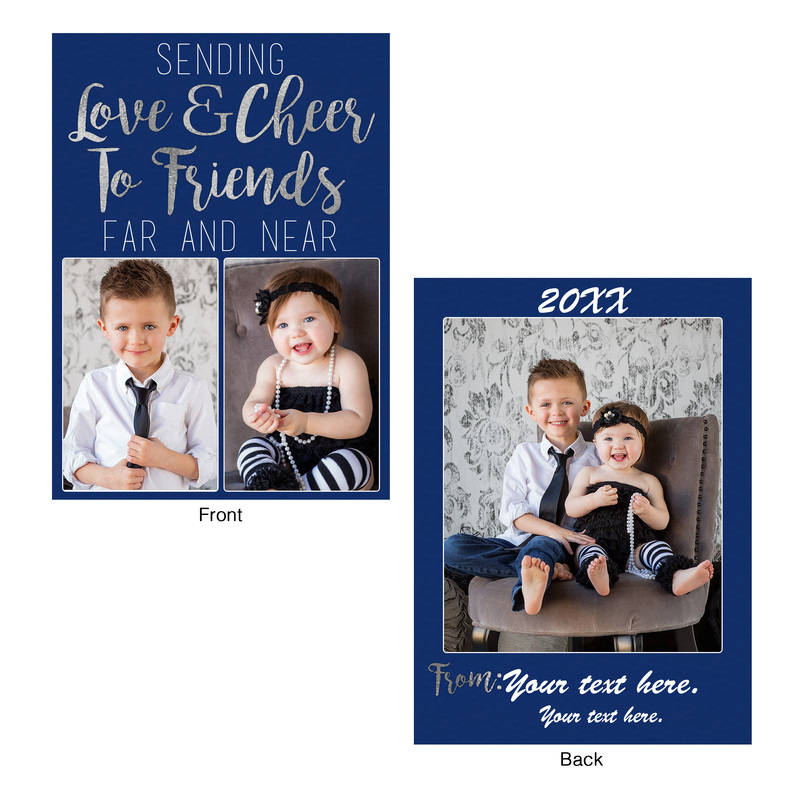 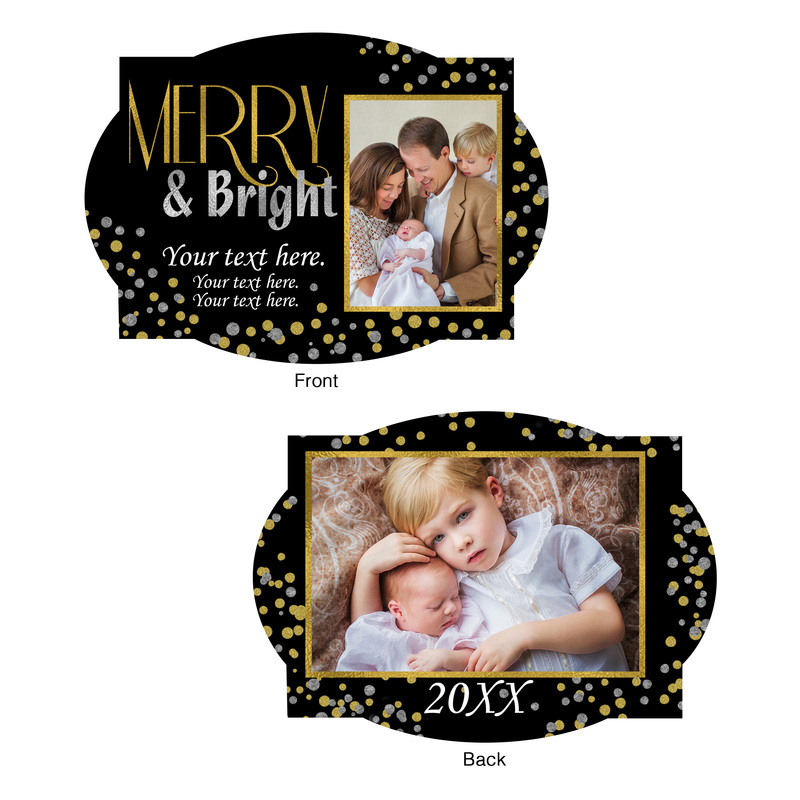 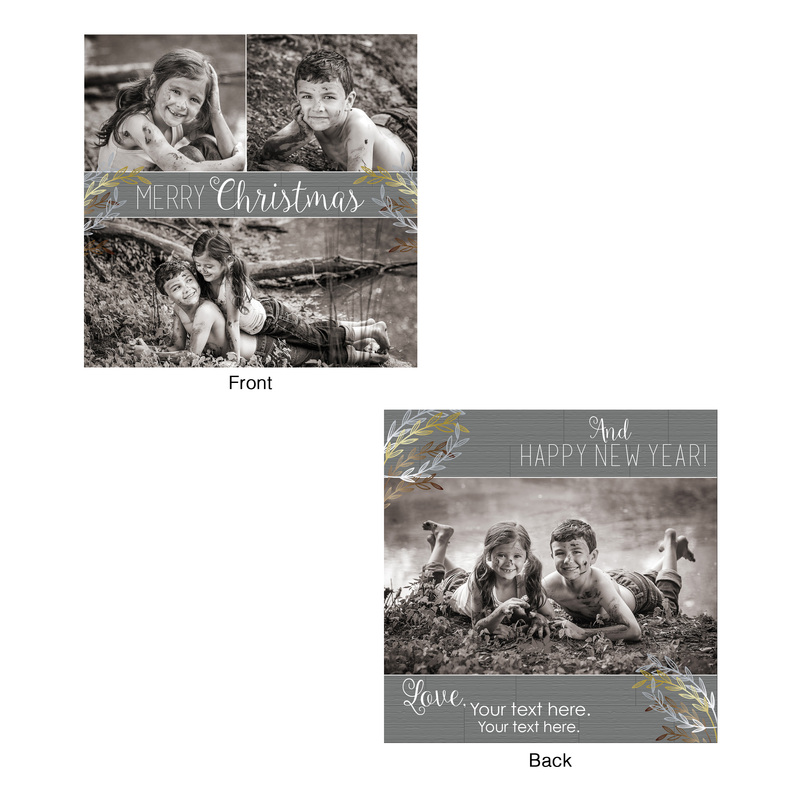 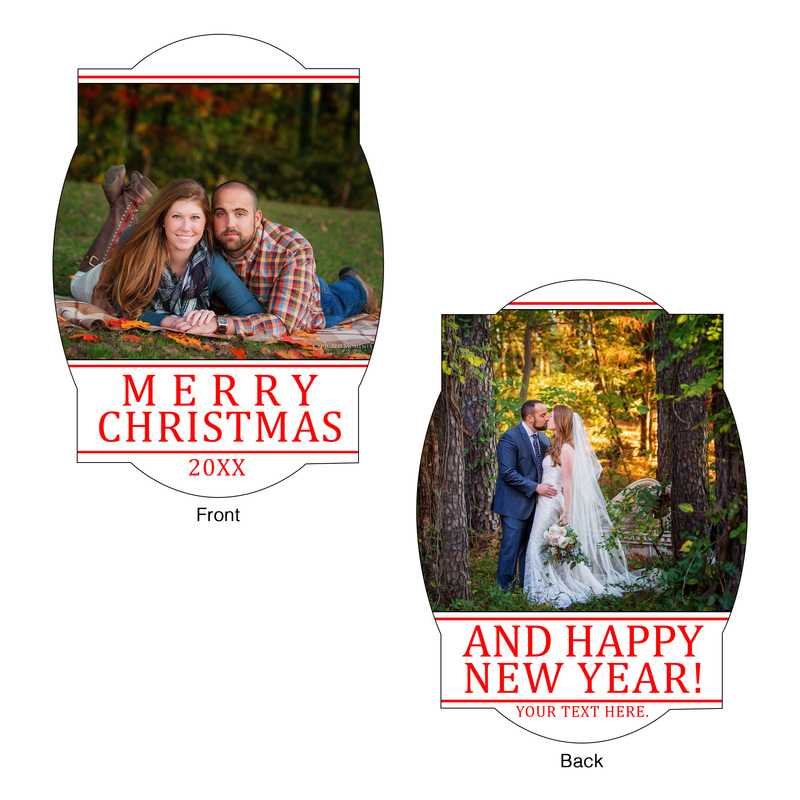 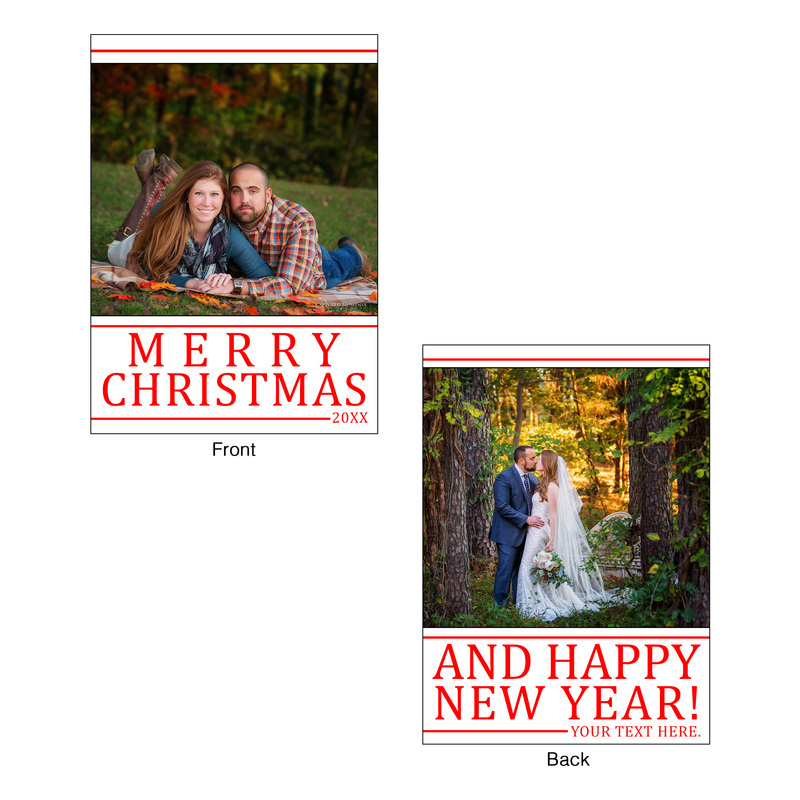 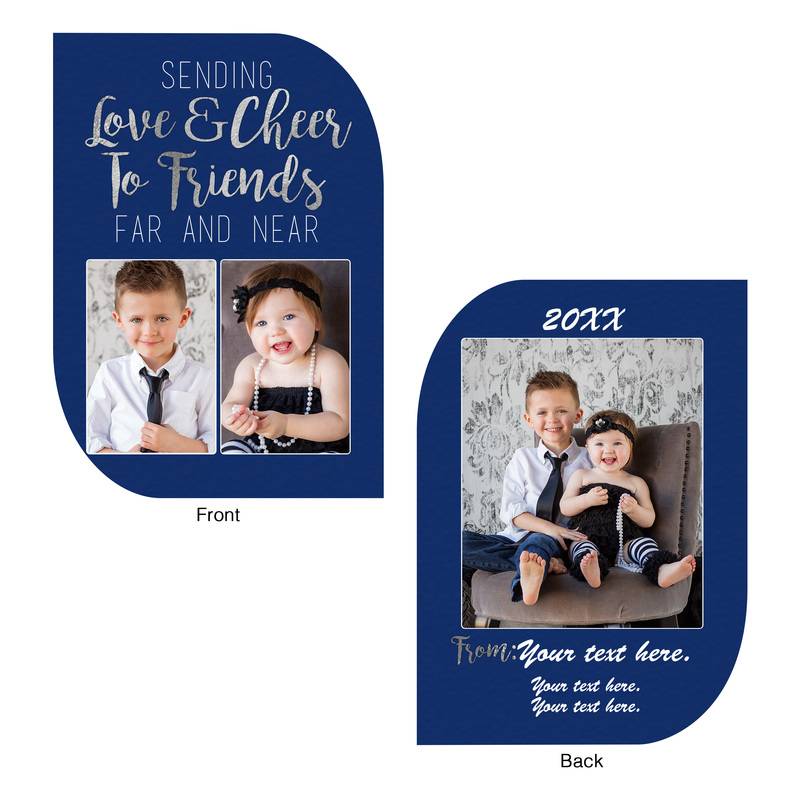 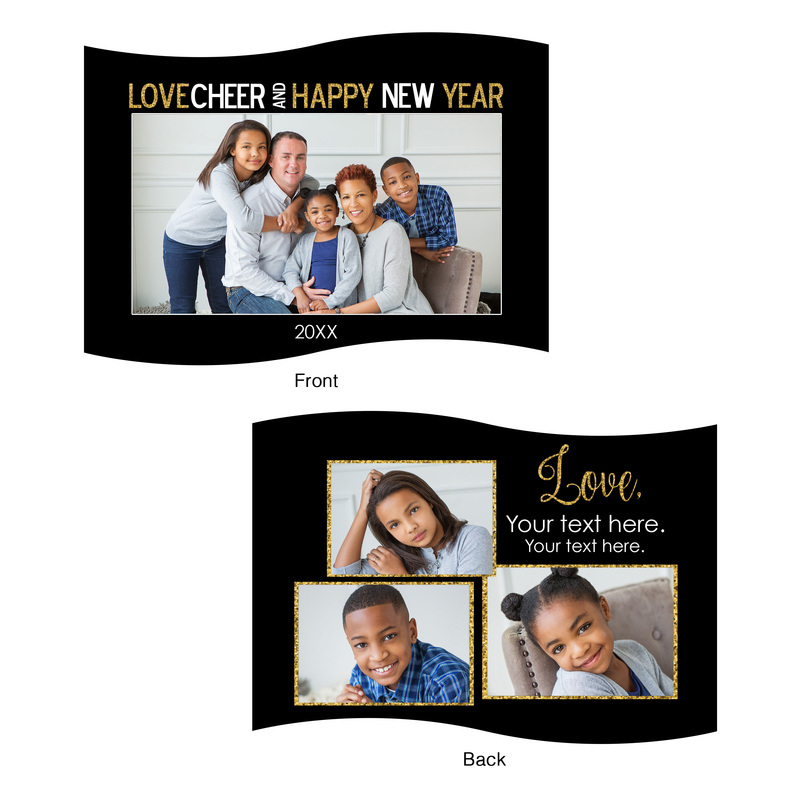 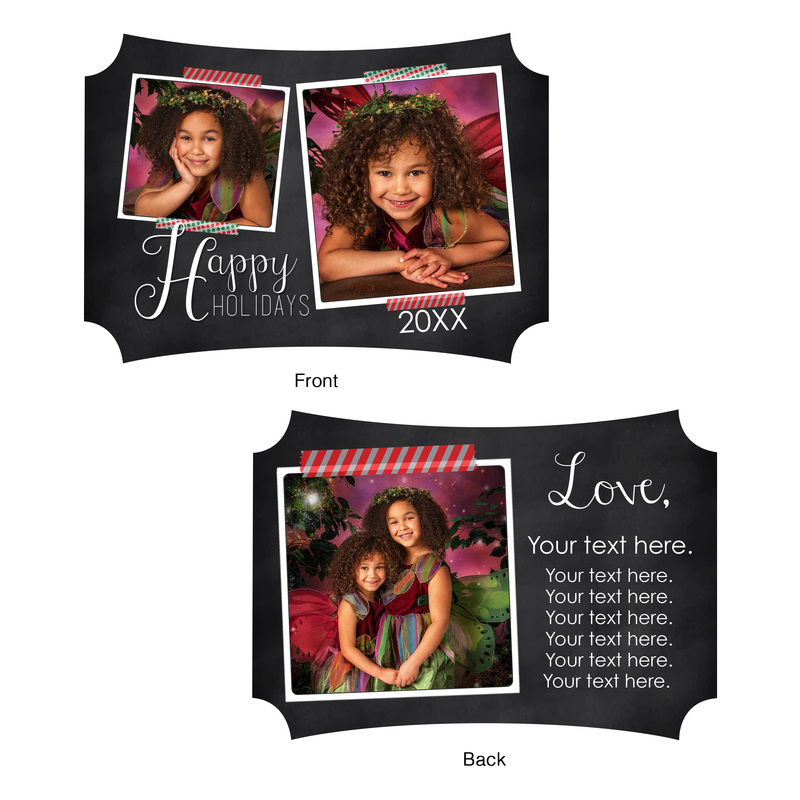 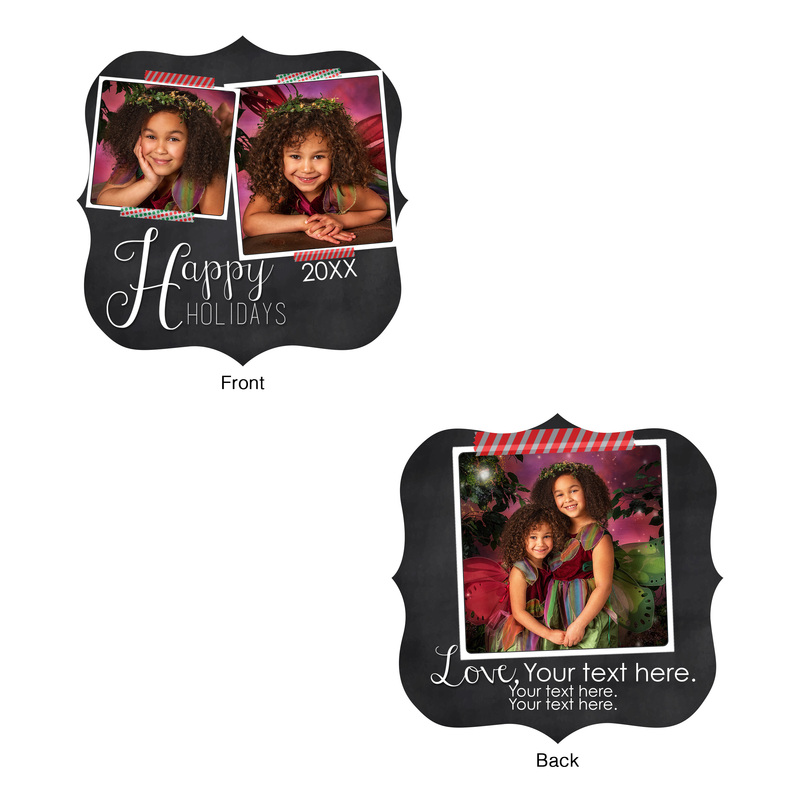 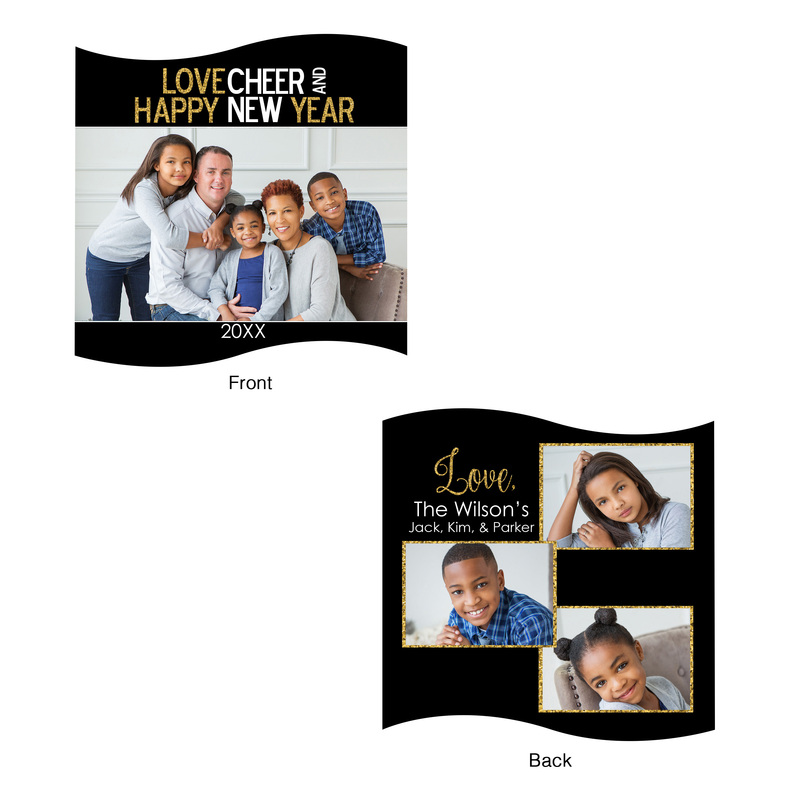 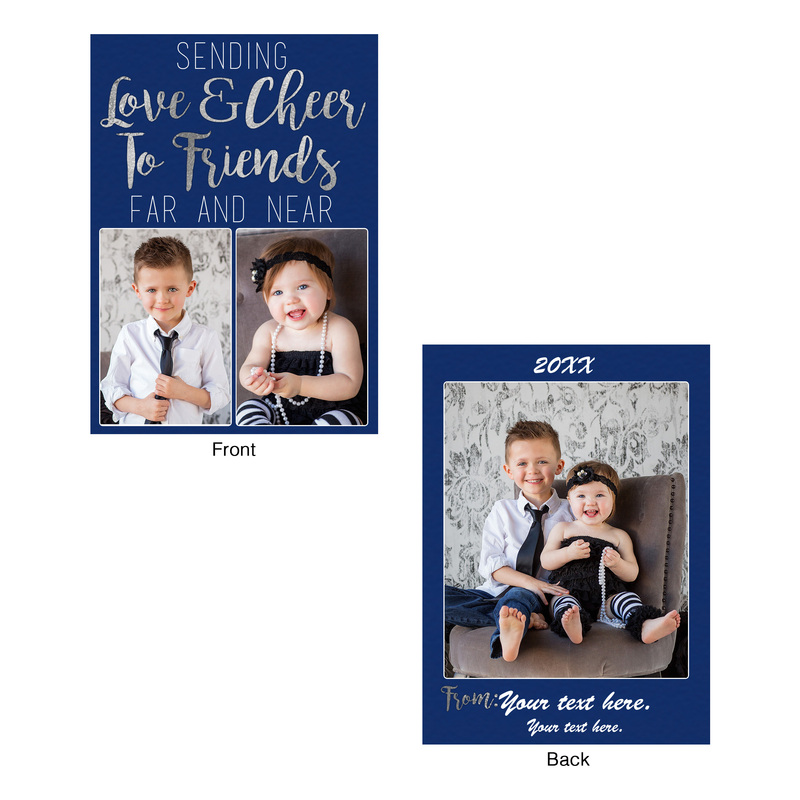 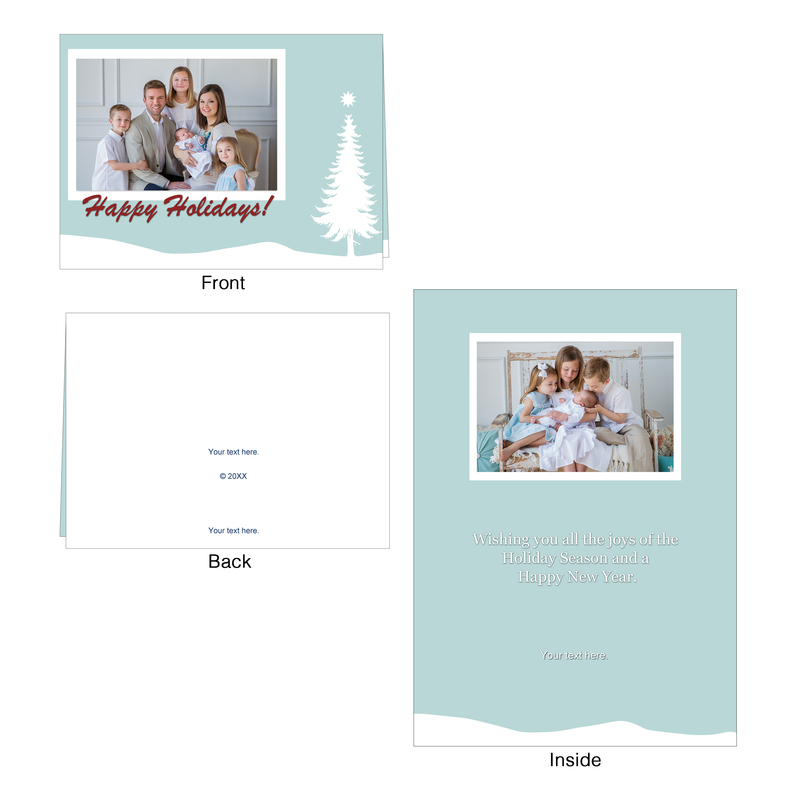 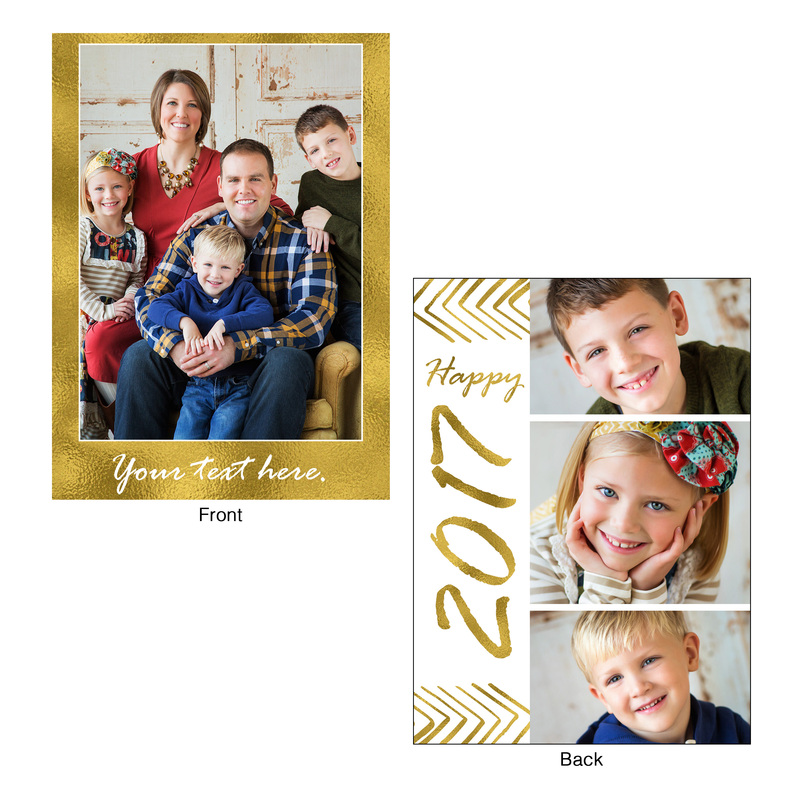 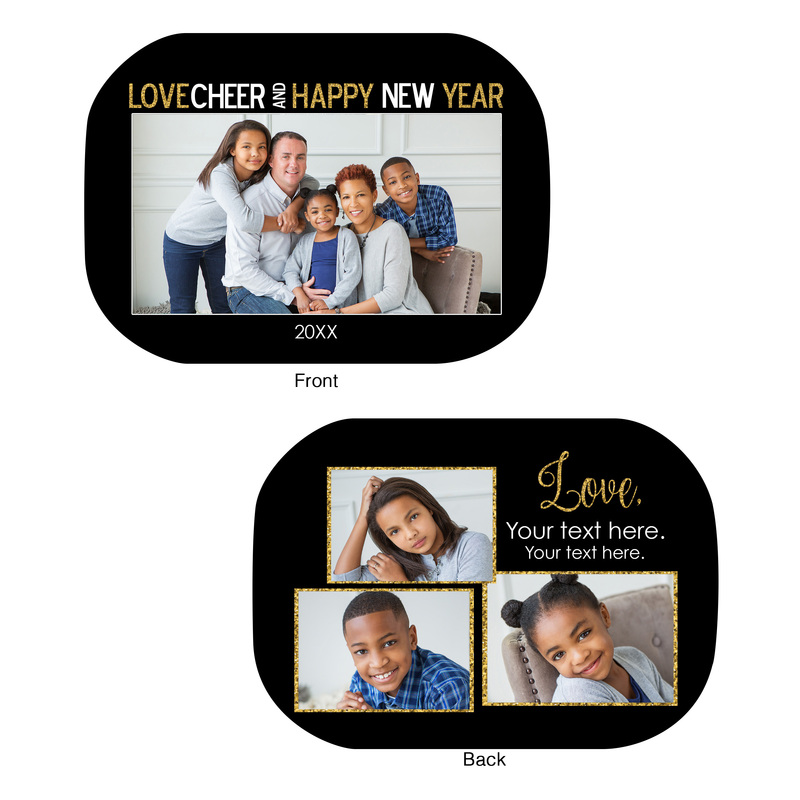 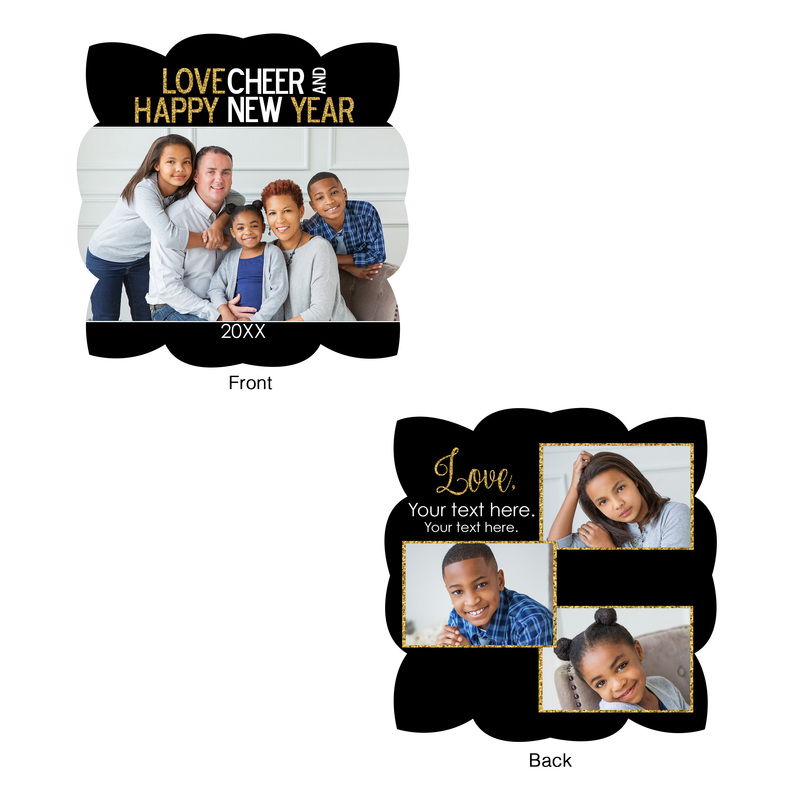 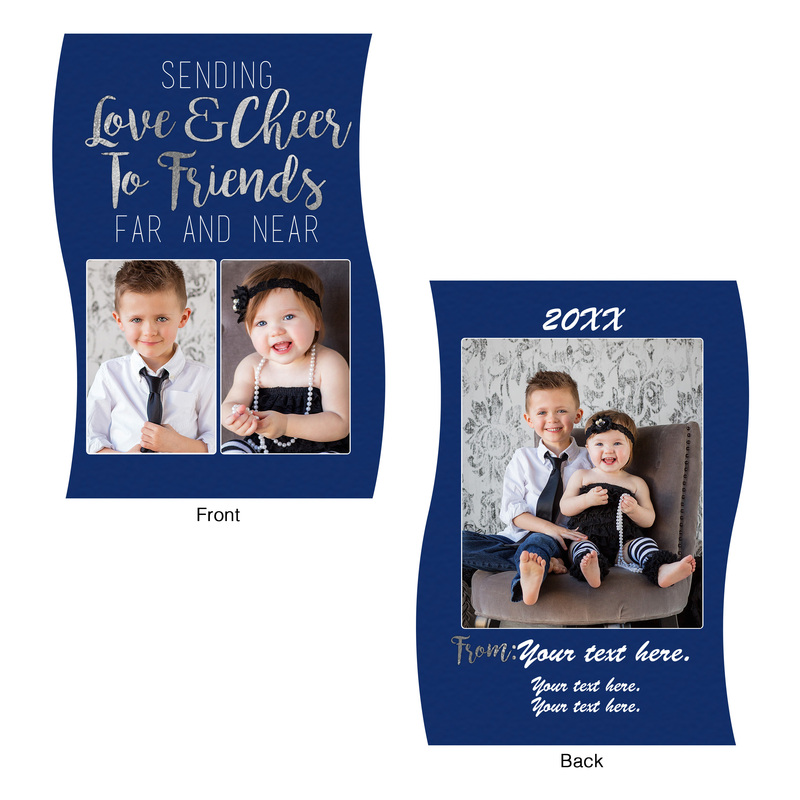 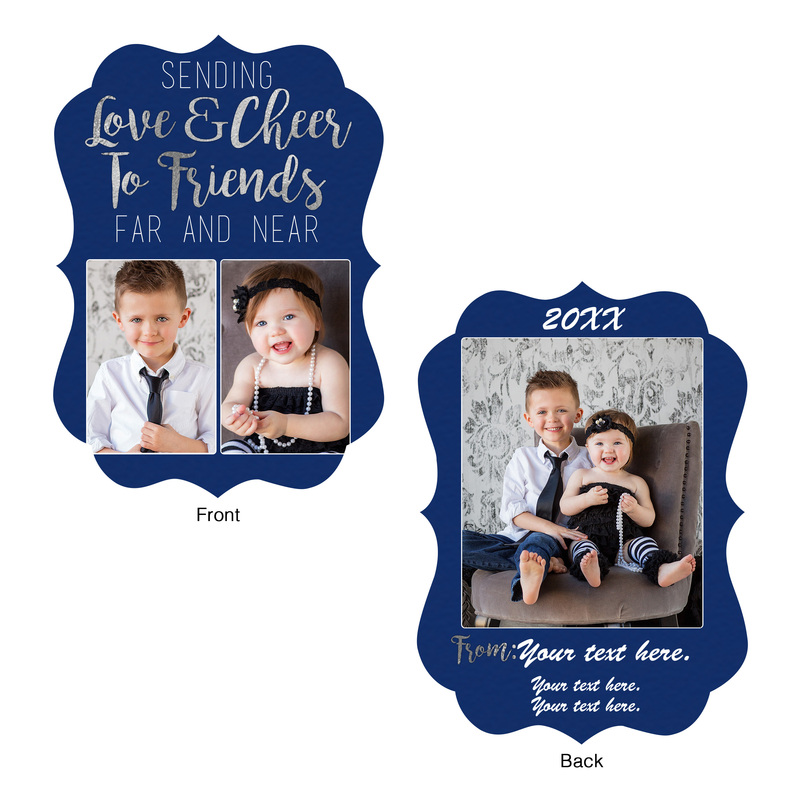 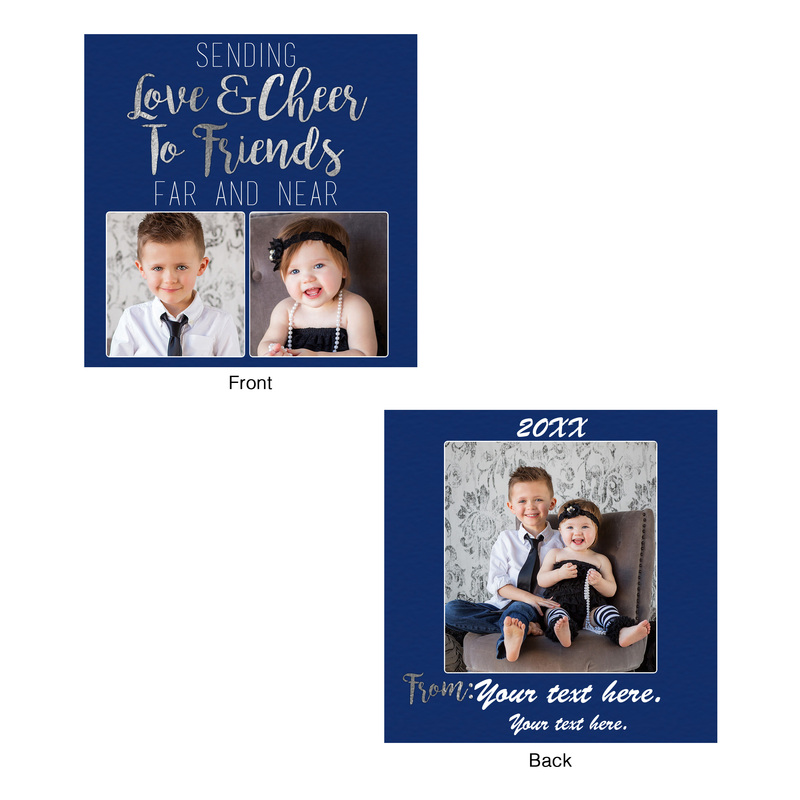 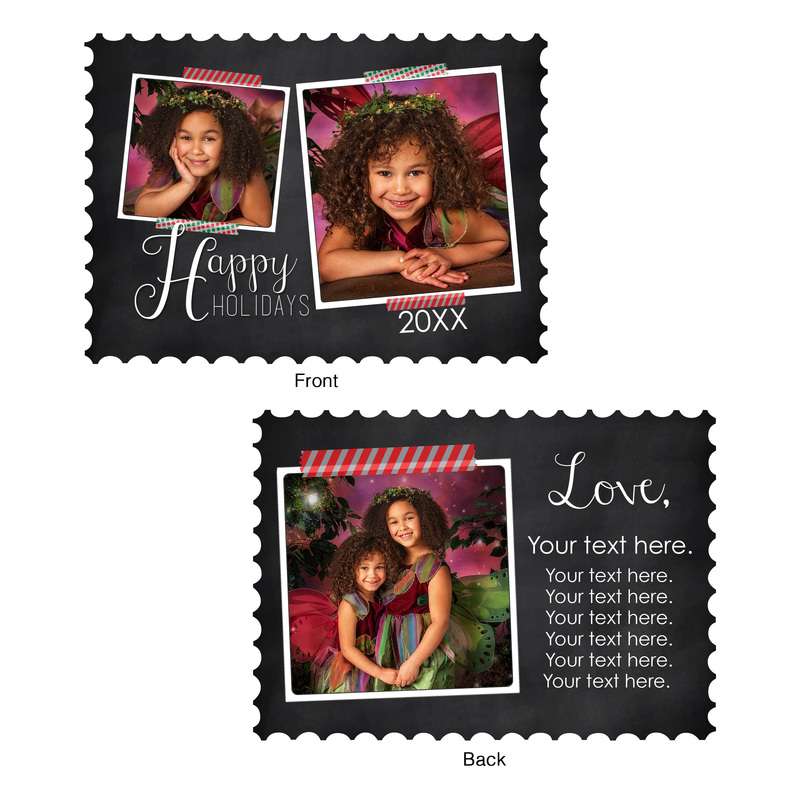 For other holiday folding card, tri-fold card, artistry card, and postcard templates, check out the MyACI ordering software. 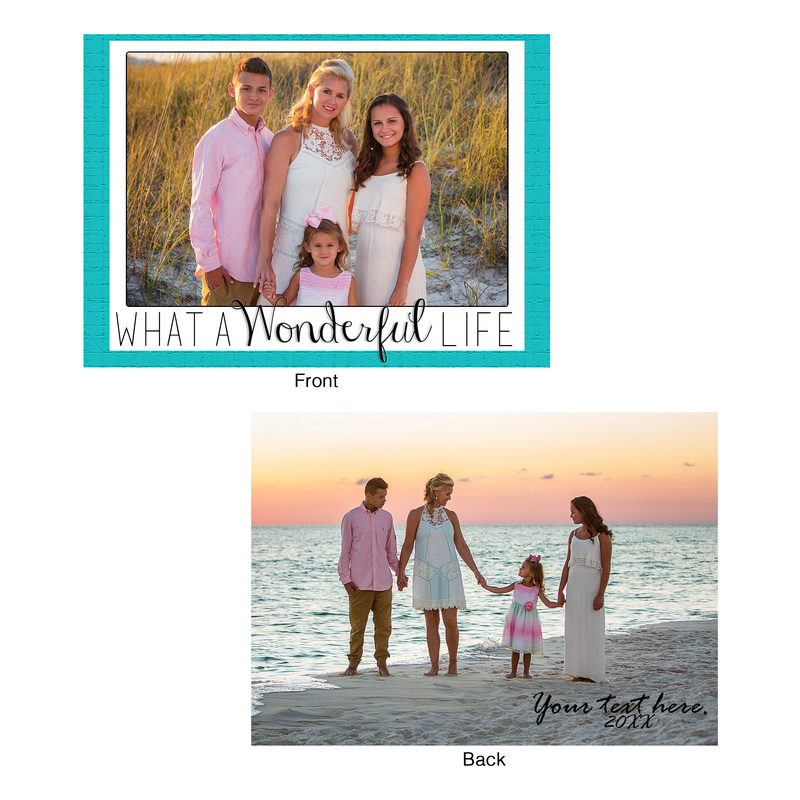 Thank you to © Captured Moments Photography by Jason and Kate Higdon for the beautiful family images.